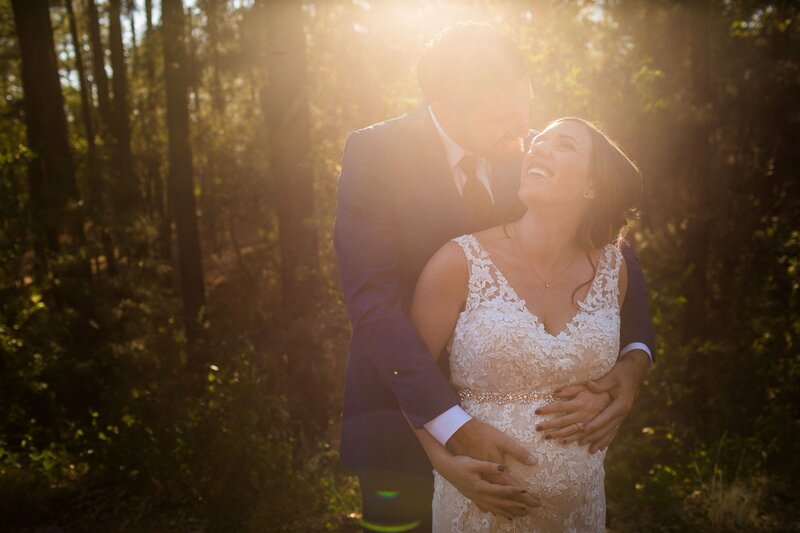 What a pleasure it was to photograph these two humans again. 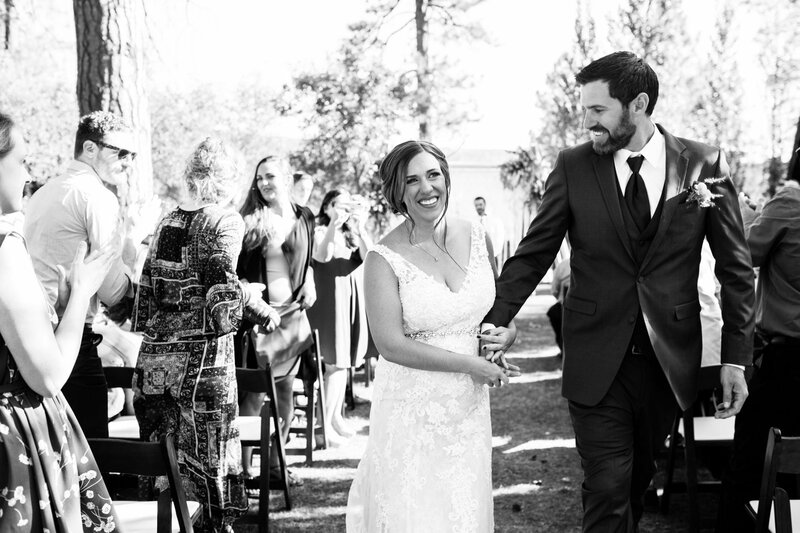 Our first session together was Tessa and Austin’s incredible desert engagement session in the Superstition Mountains. 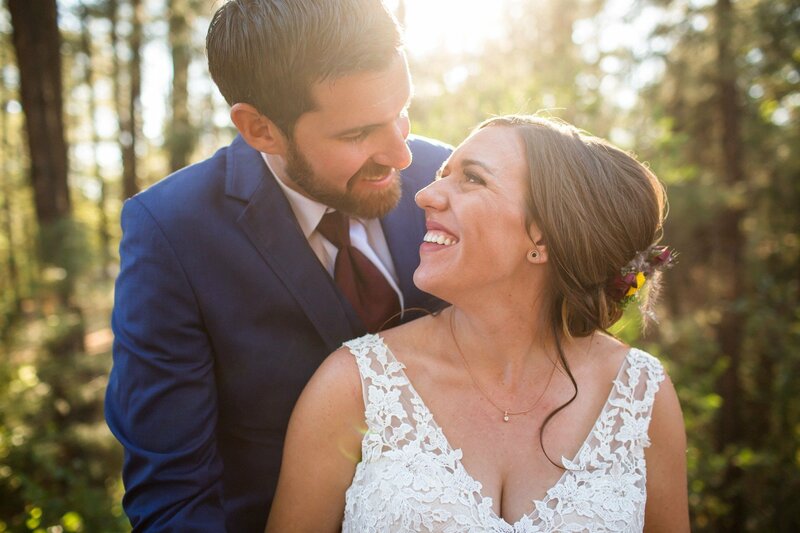 During their engagement session, we had breathtaking views and a yellow dress to please every photographers’ dreams. 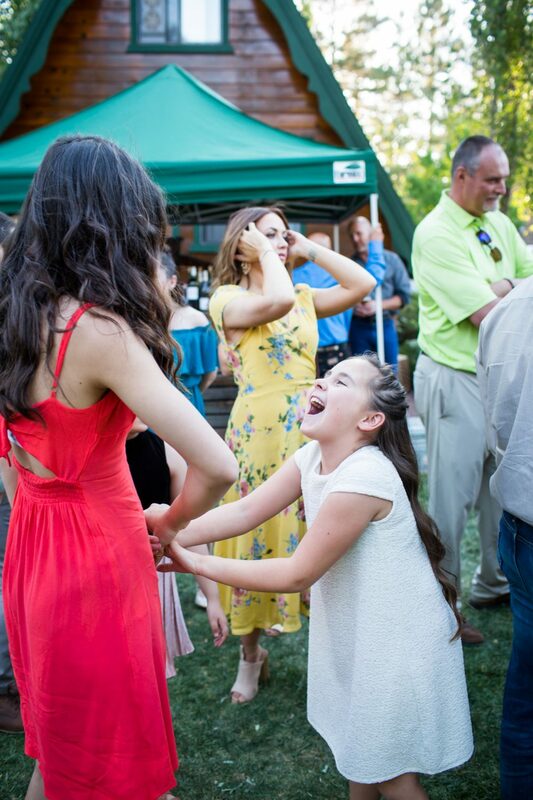 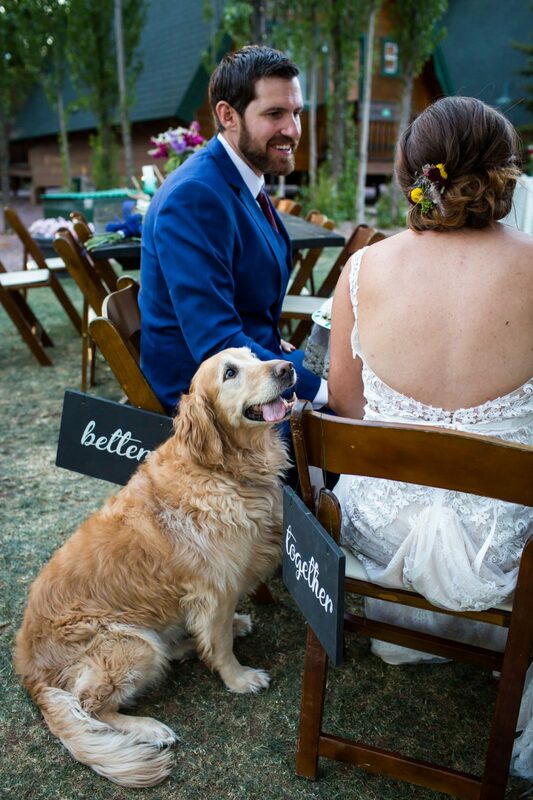 Their wedding was just as magical. 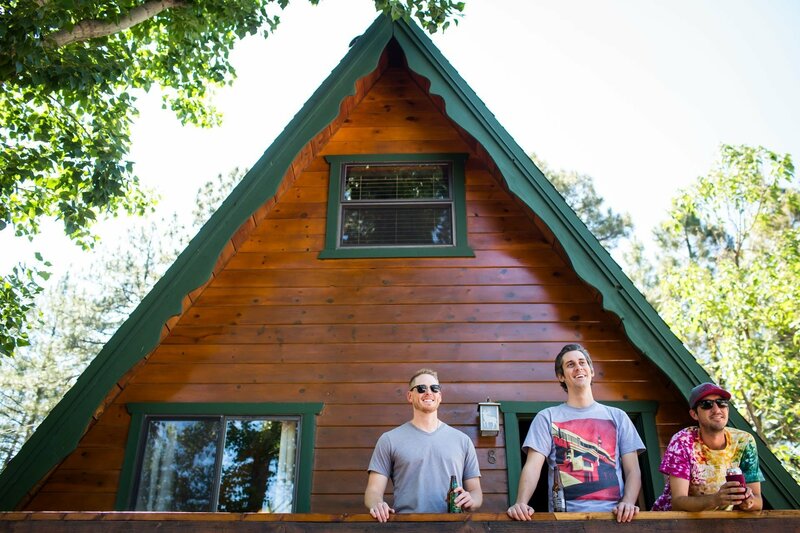 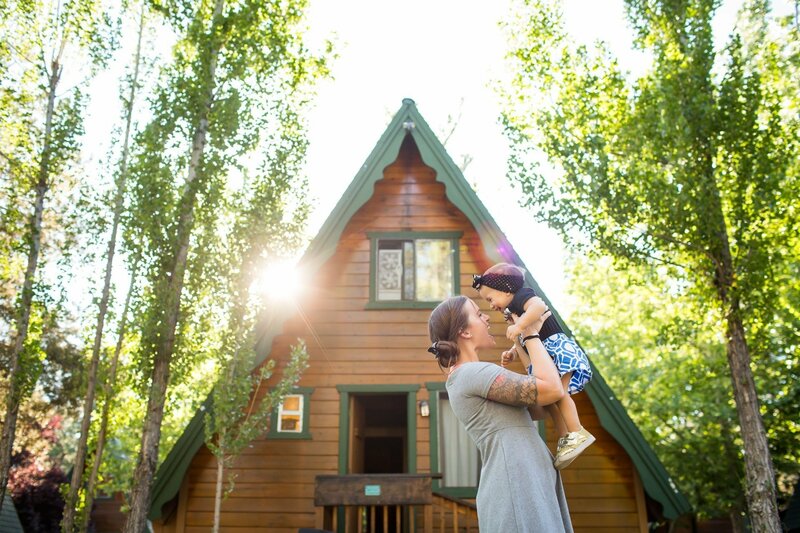 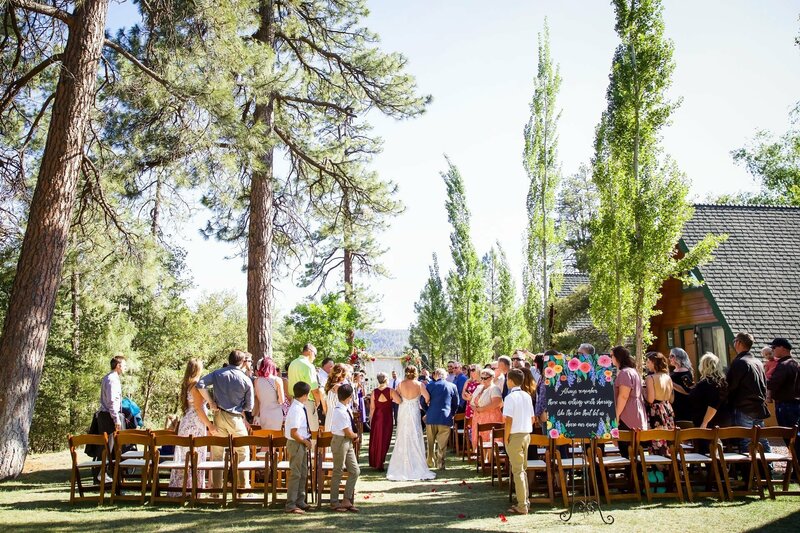 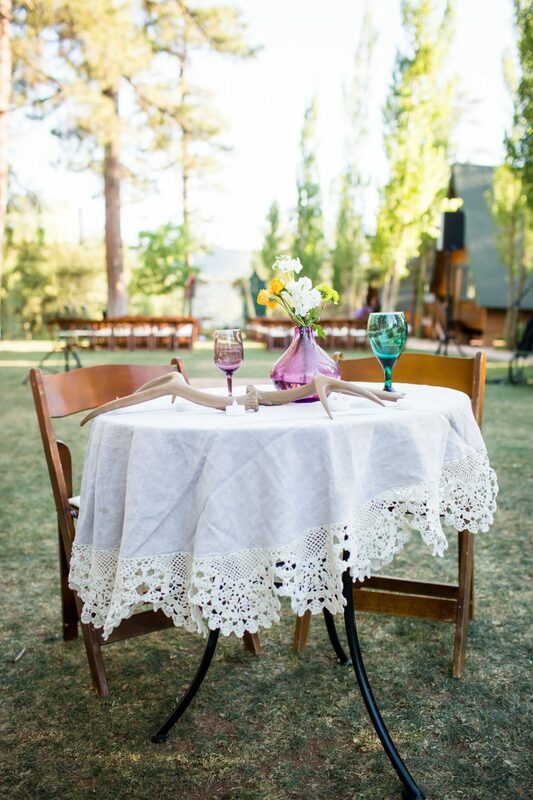 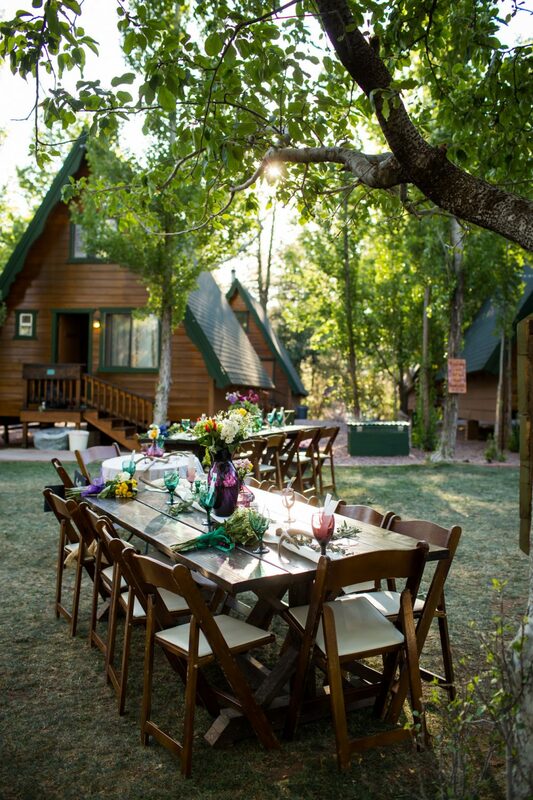 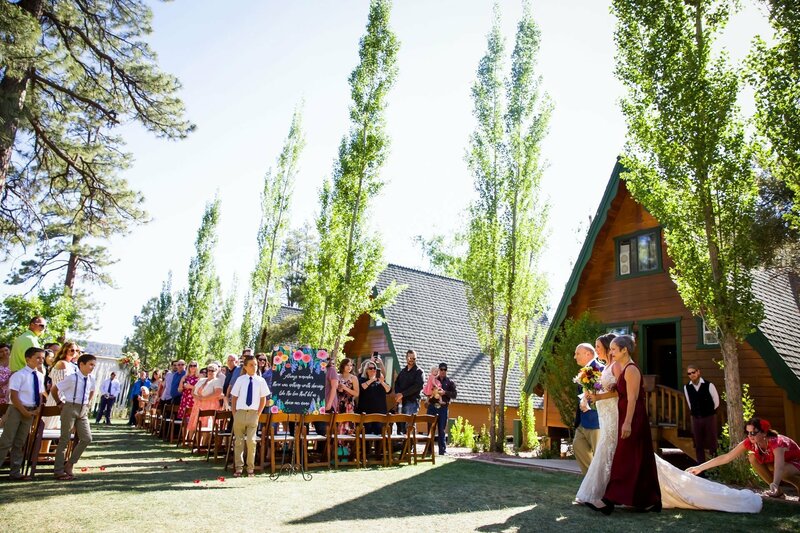 The Cabins on Strawberry Hill in Strawberry, Arizona was the perfect venue to match their love of the outdoors. 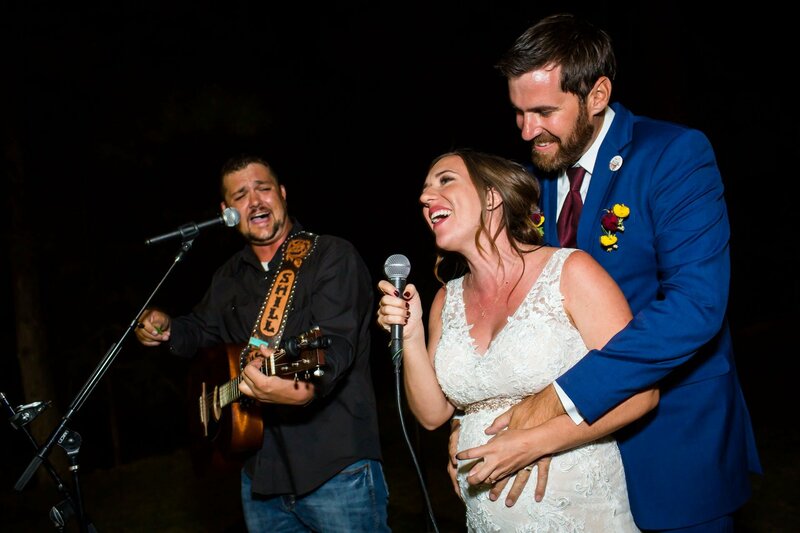 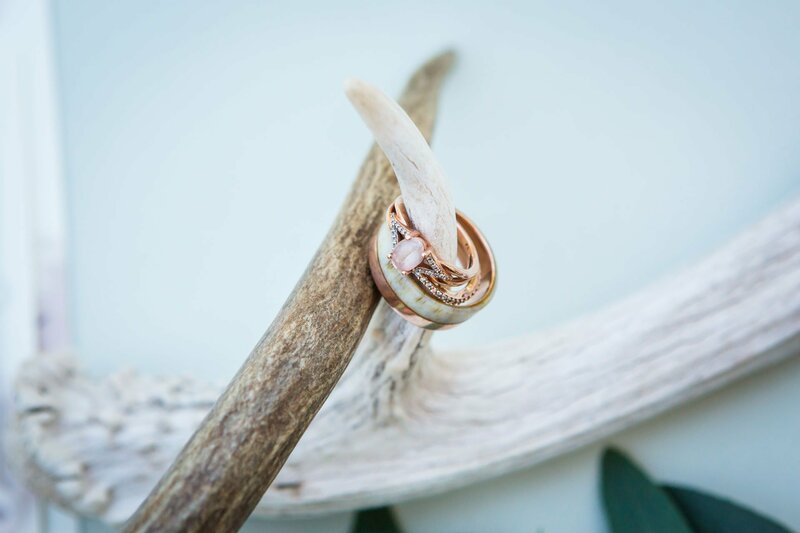 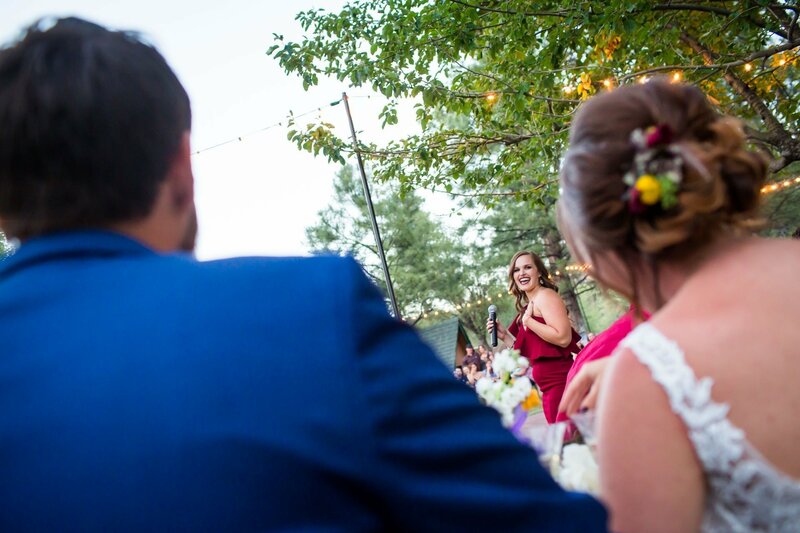 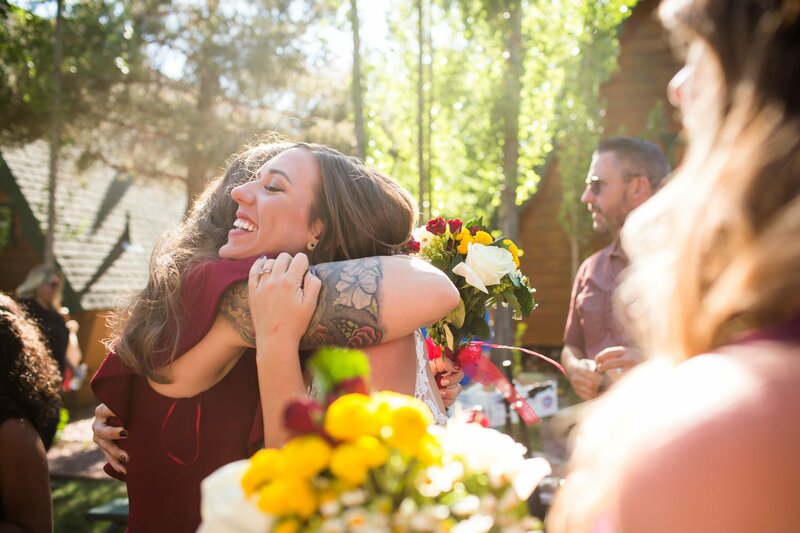 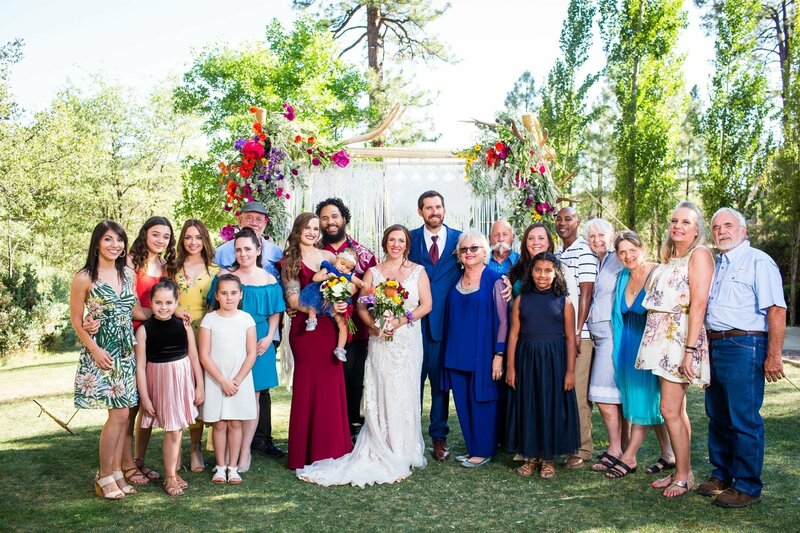 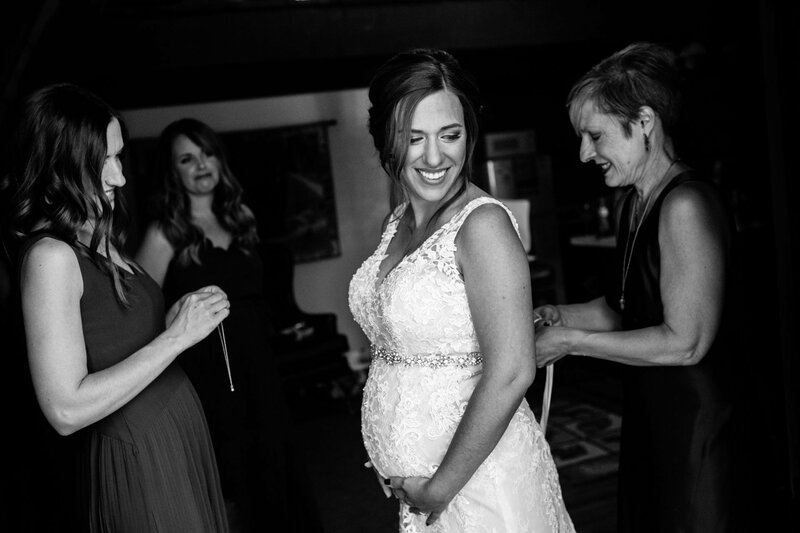 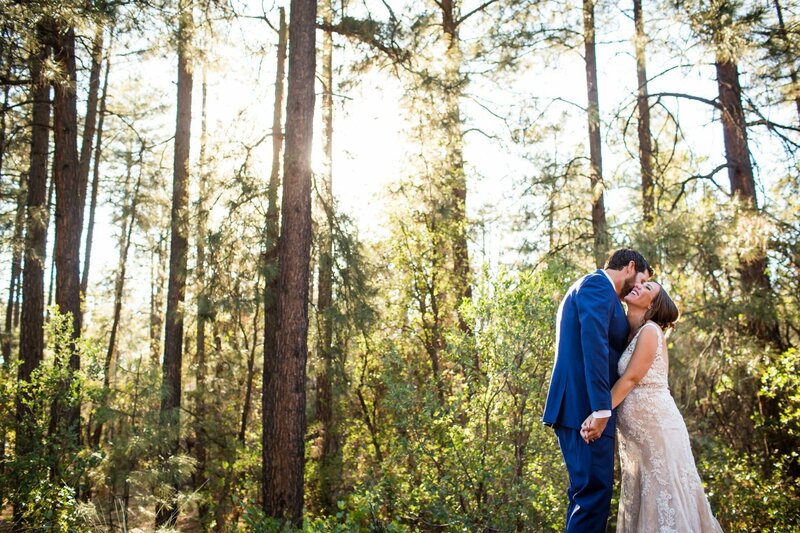 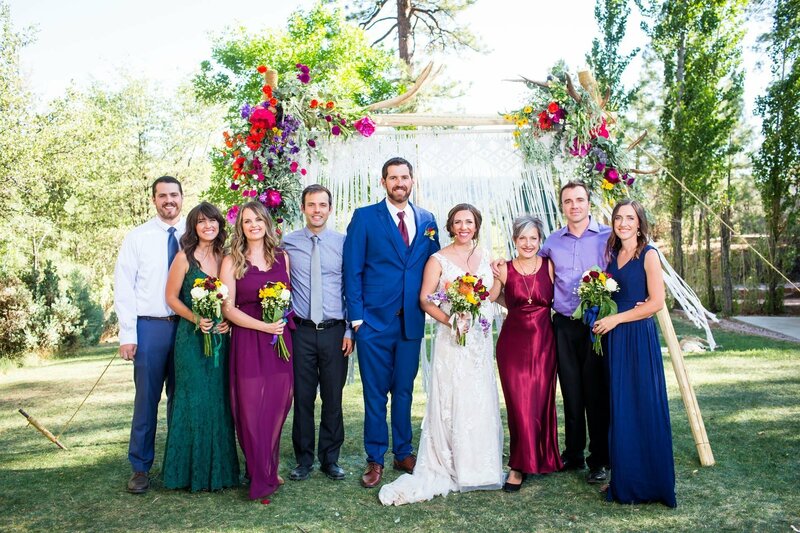 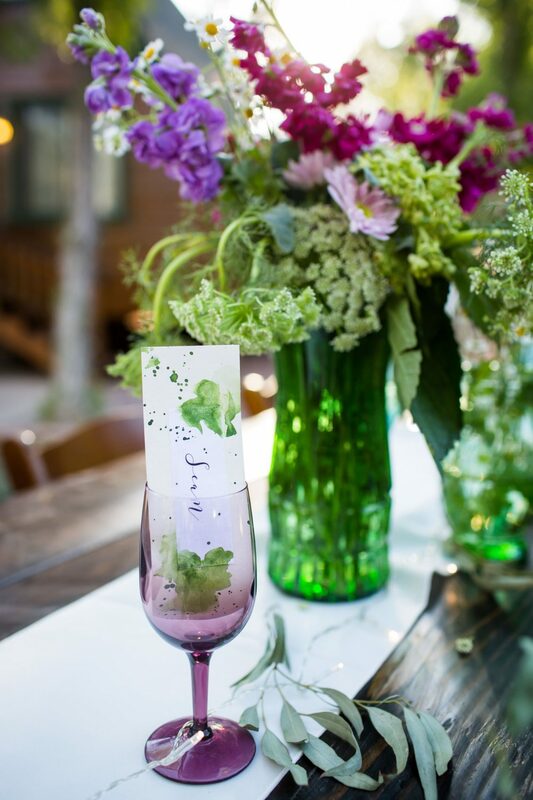 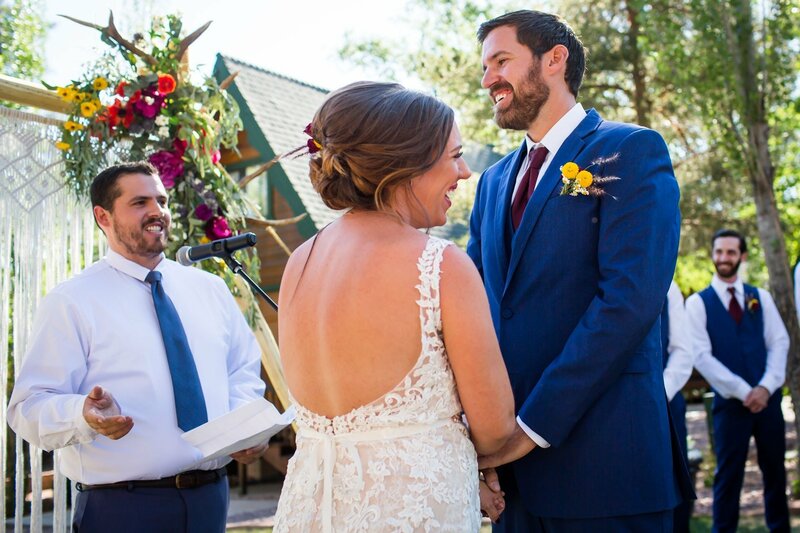 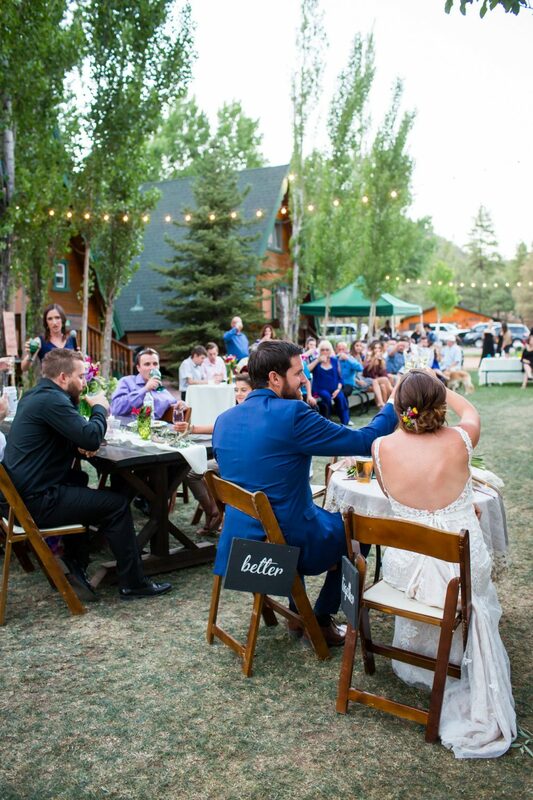 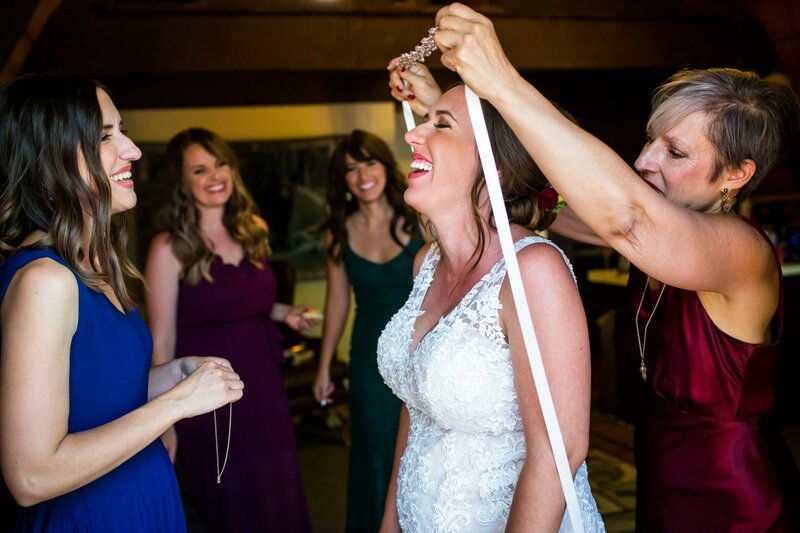 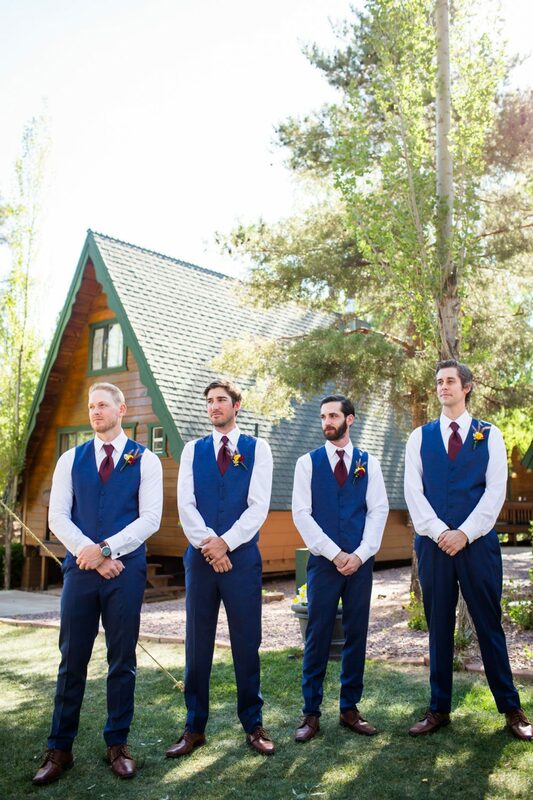 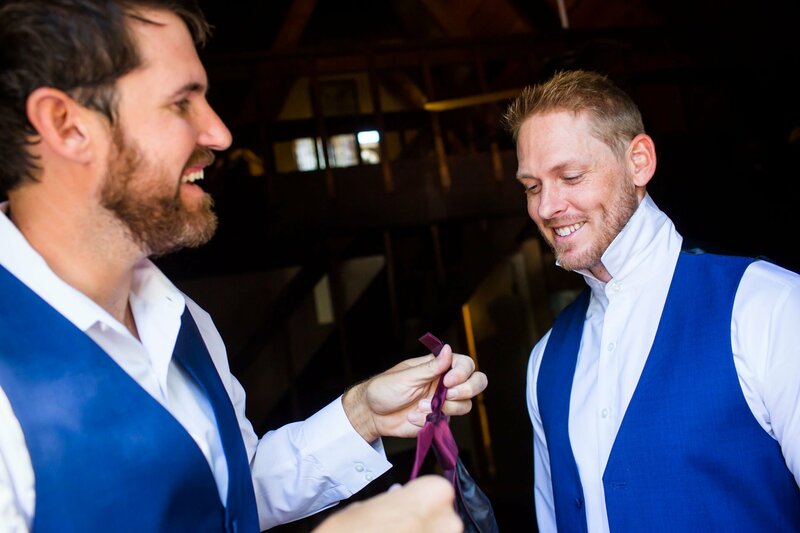 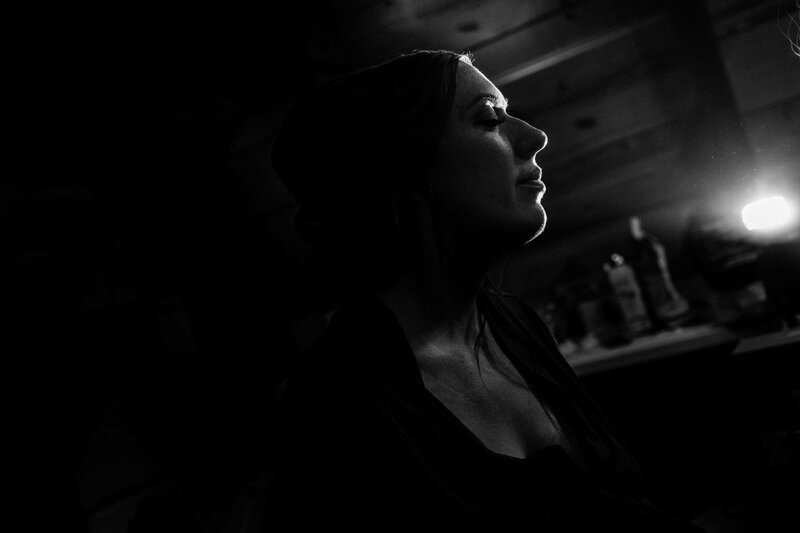 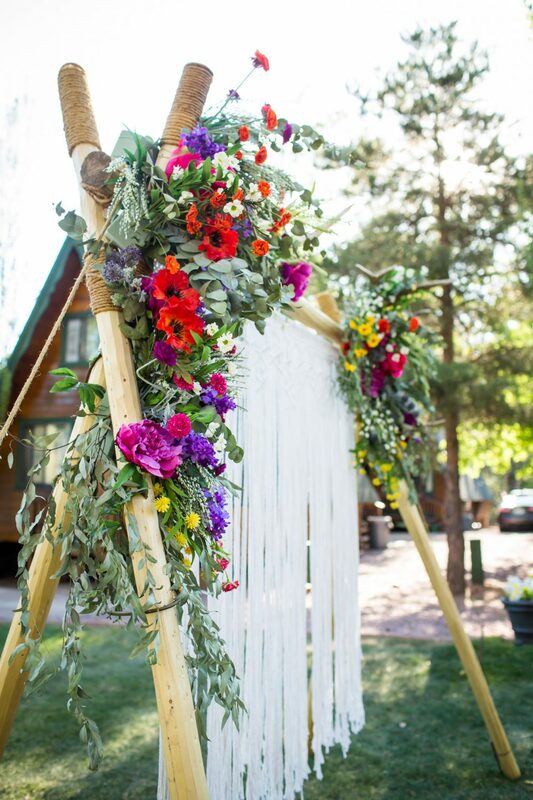 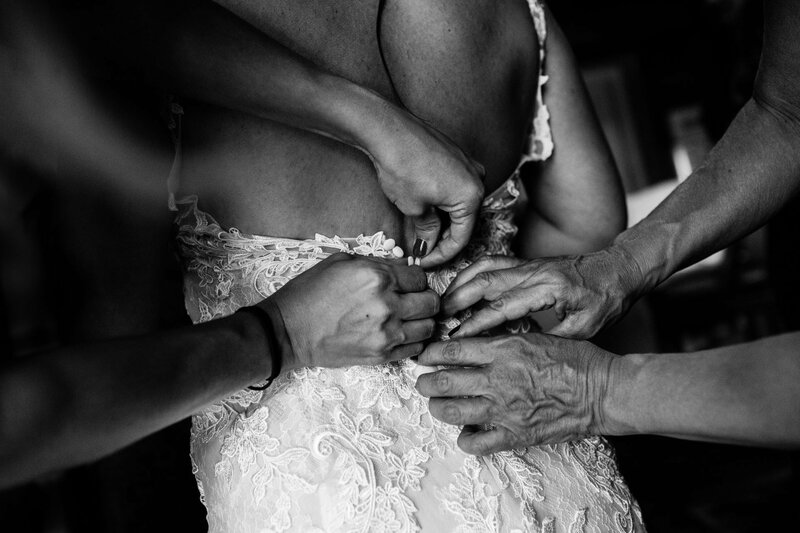 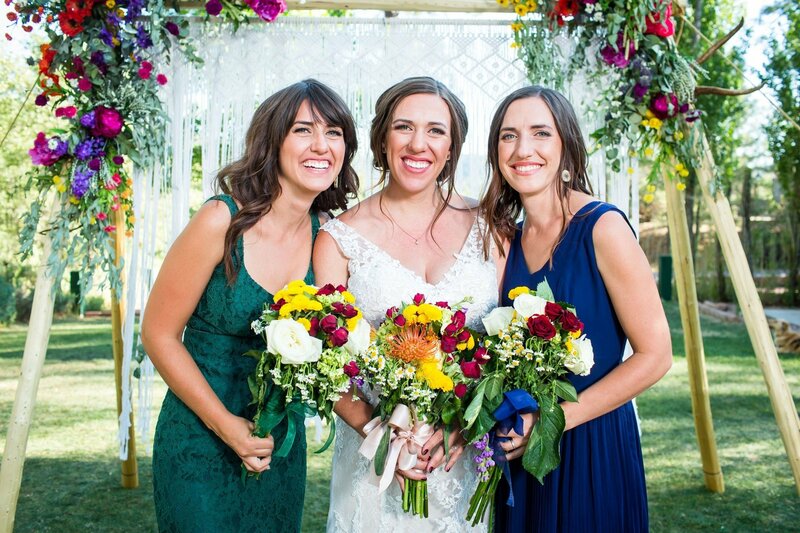 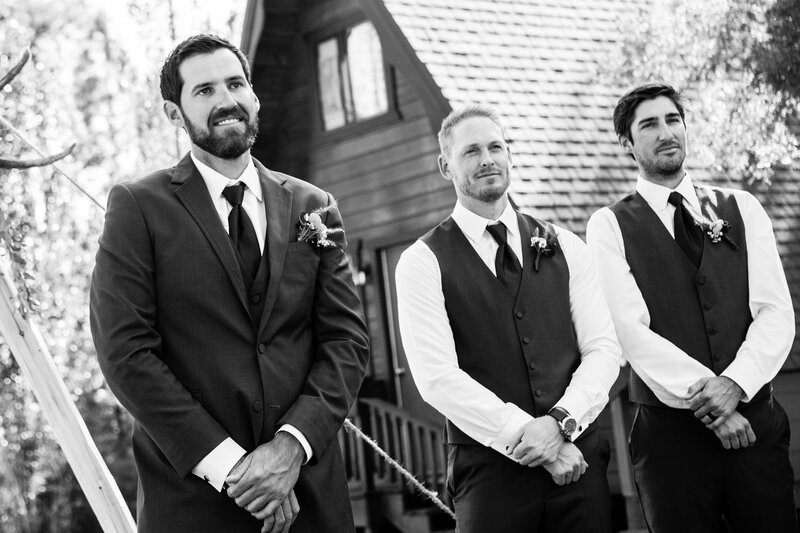 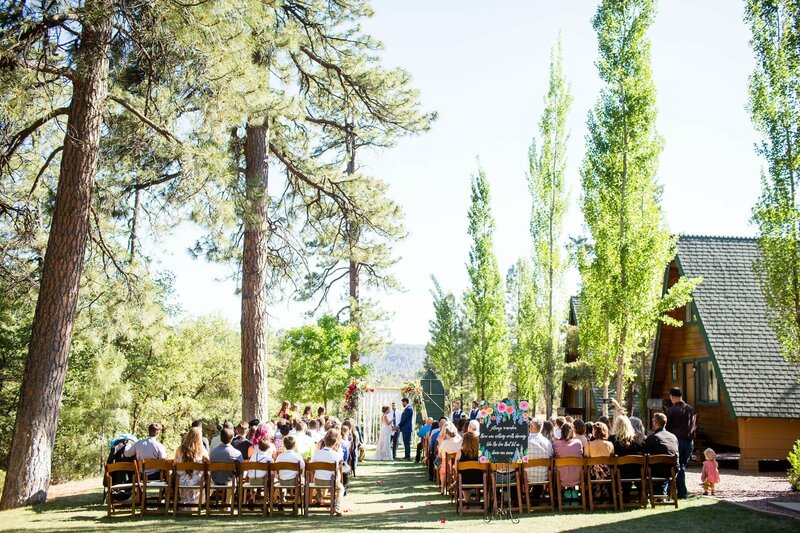 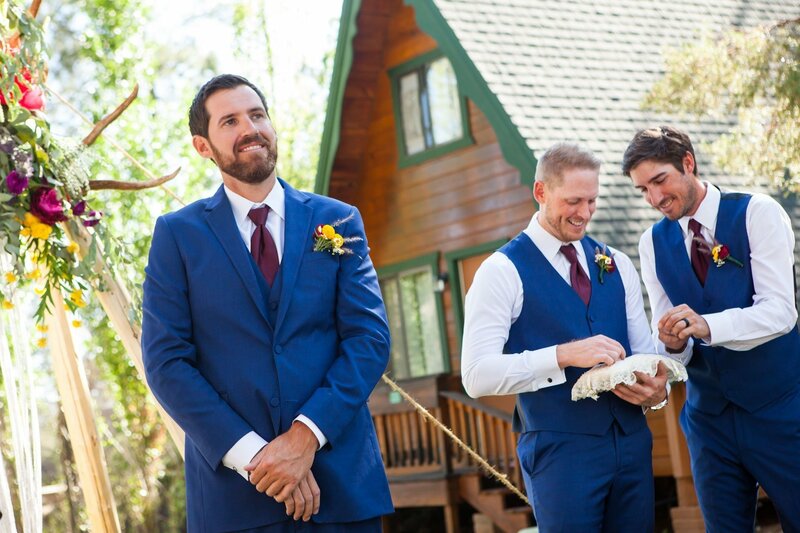 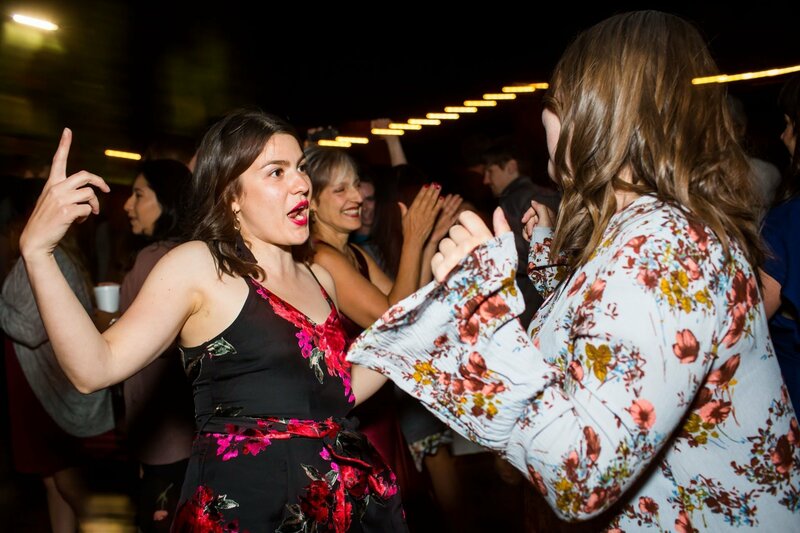 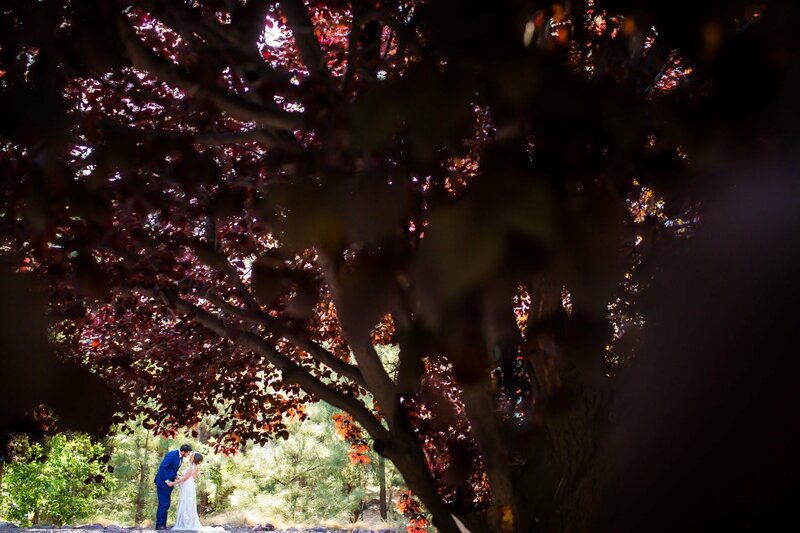 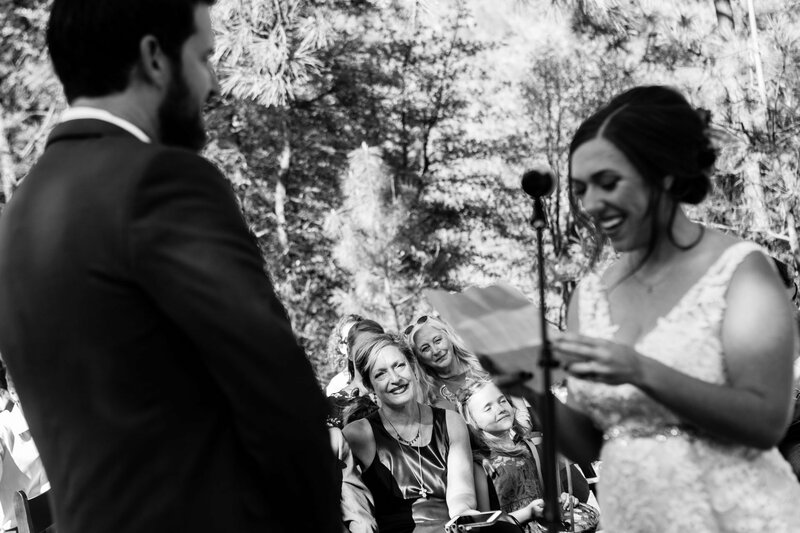 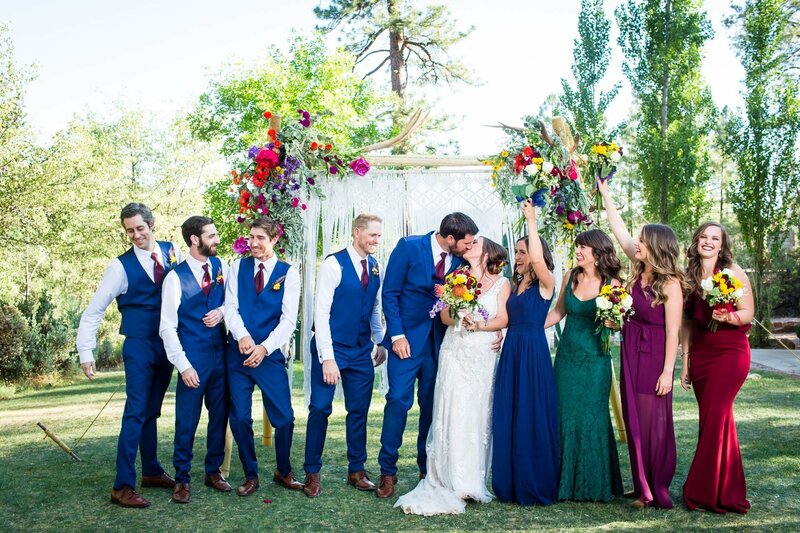 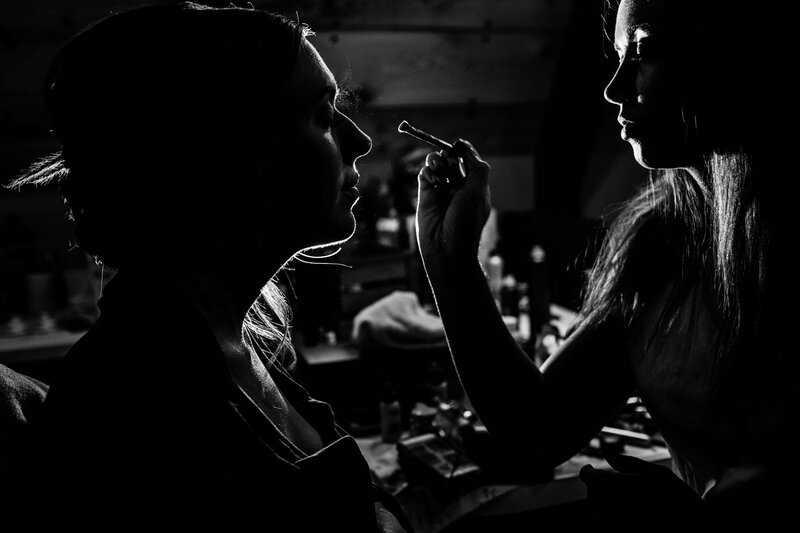 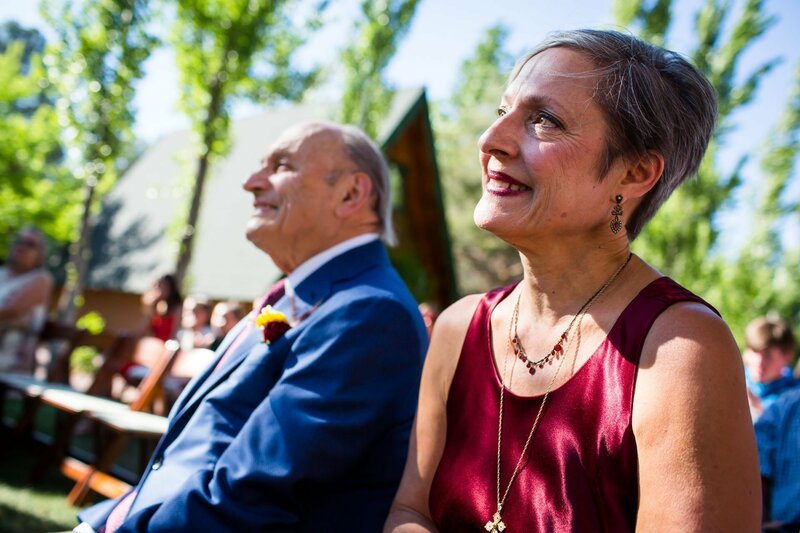 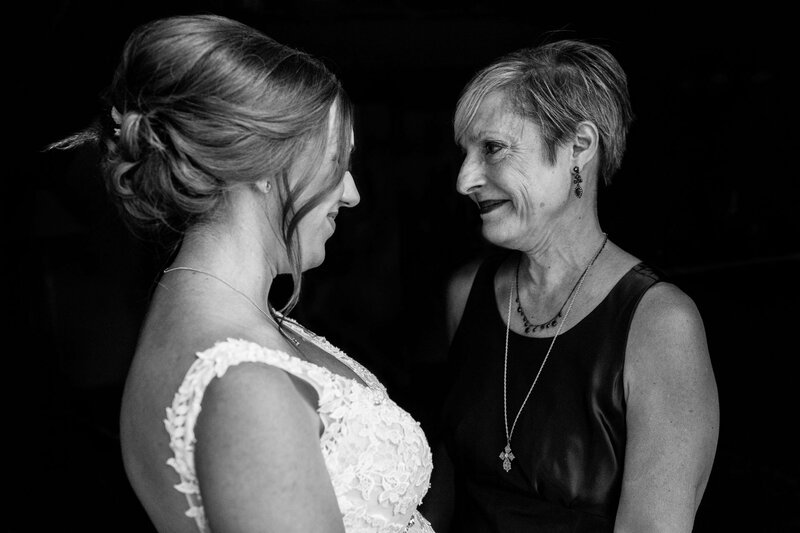 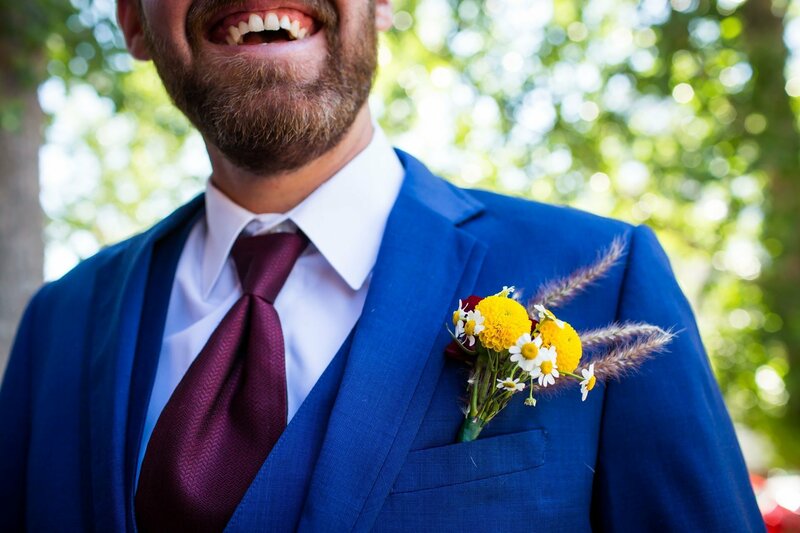 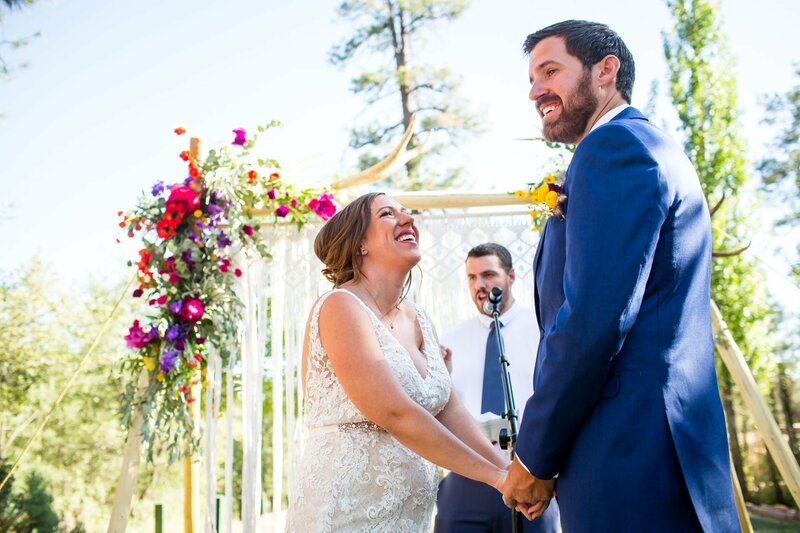 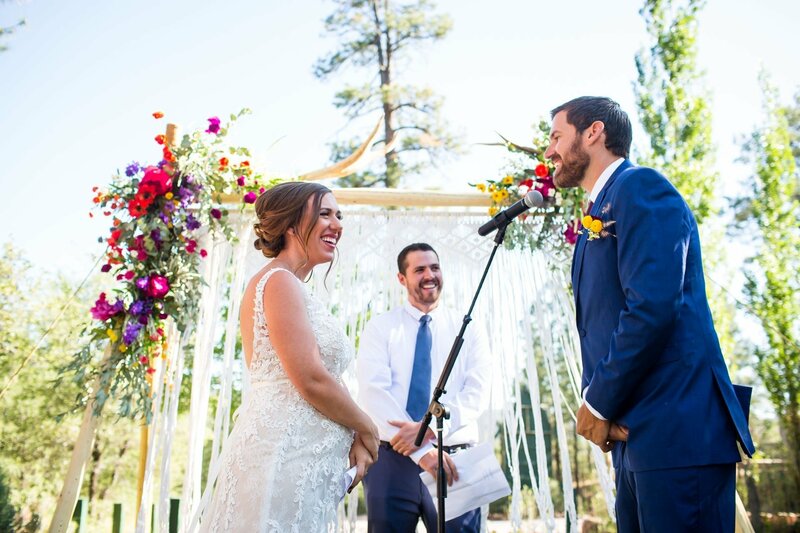 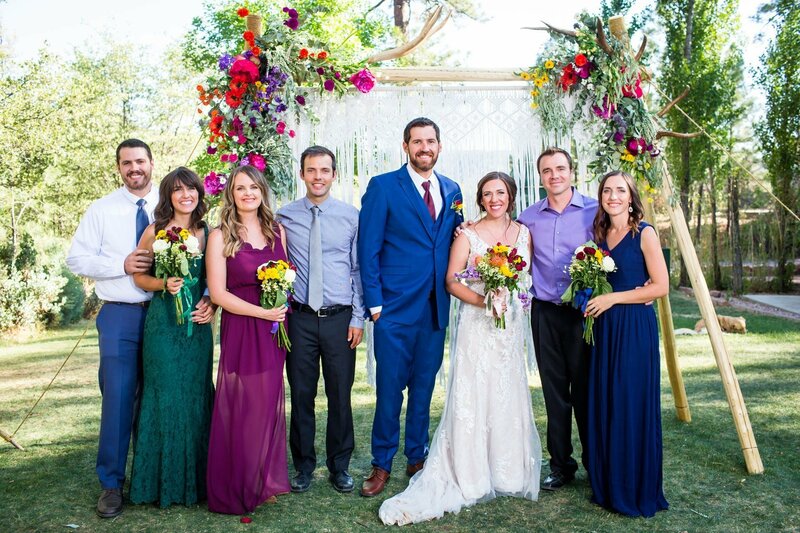 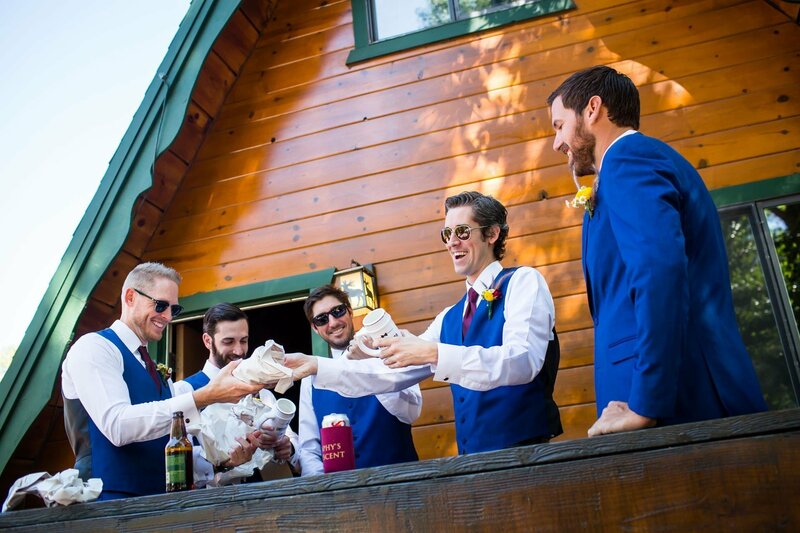 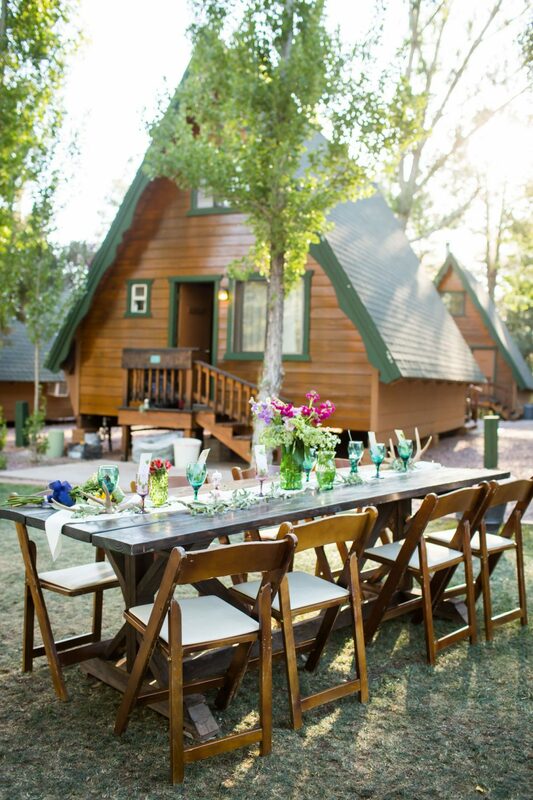 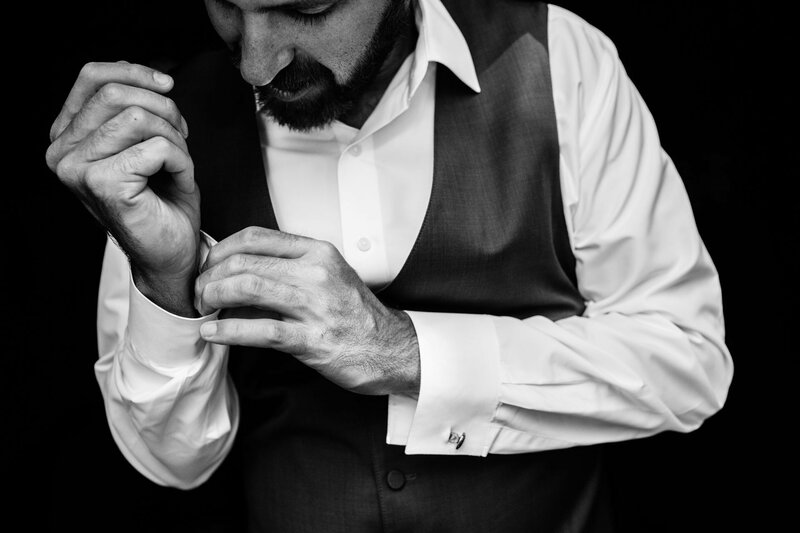 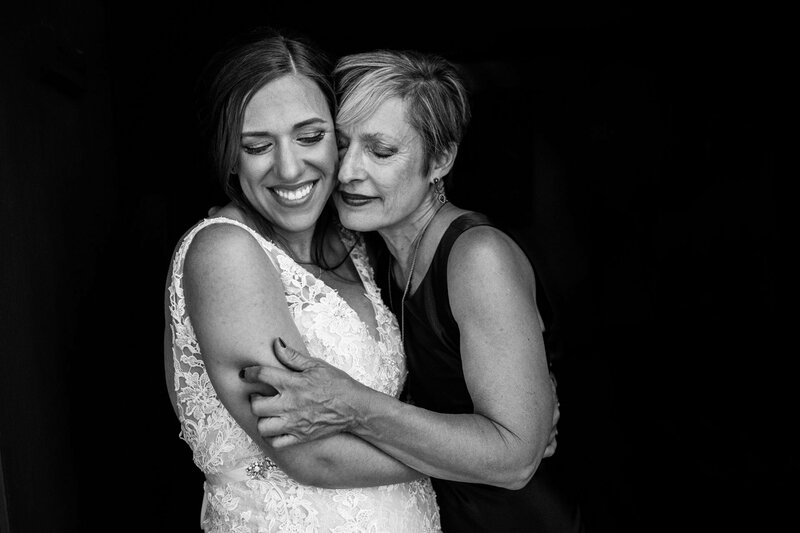 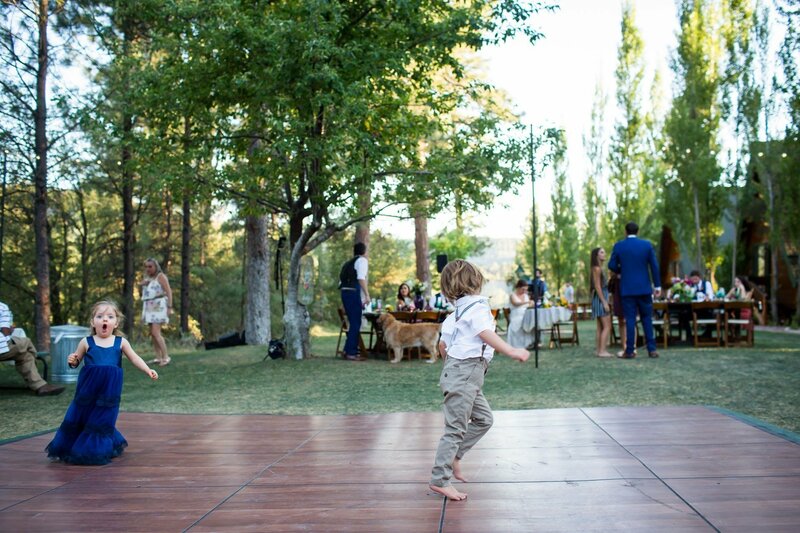 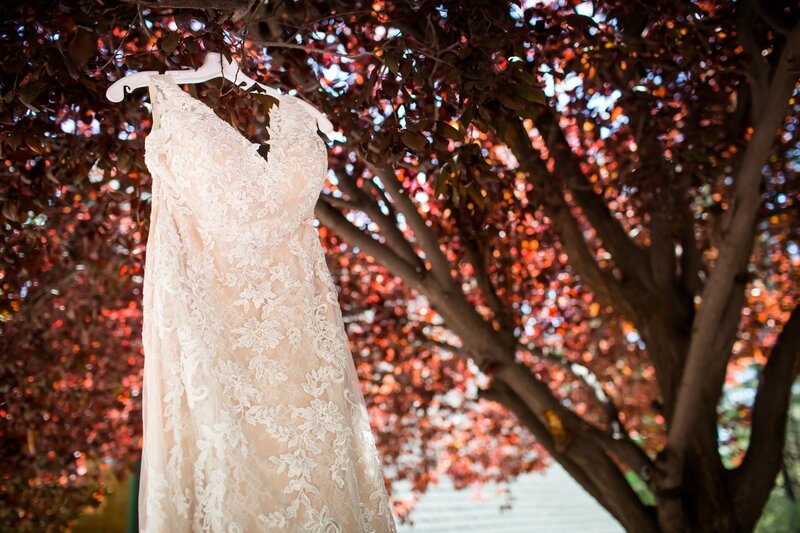 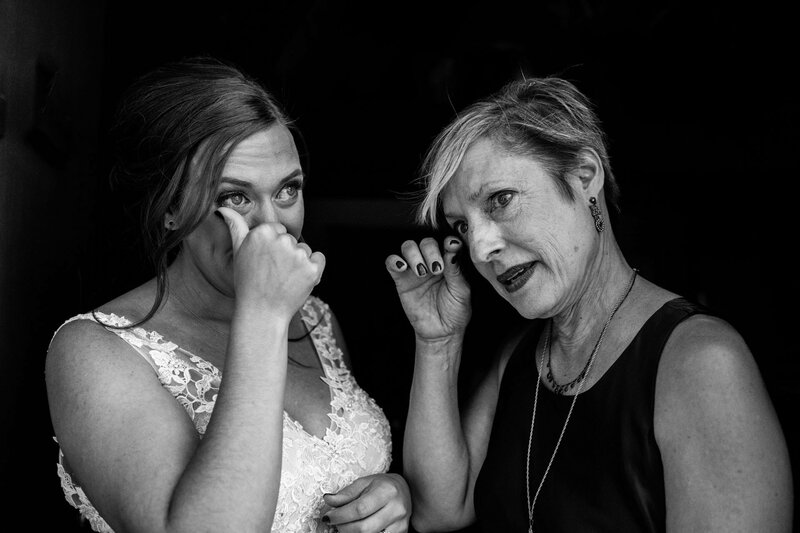 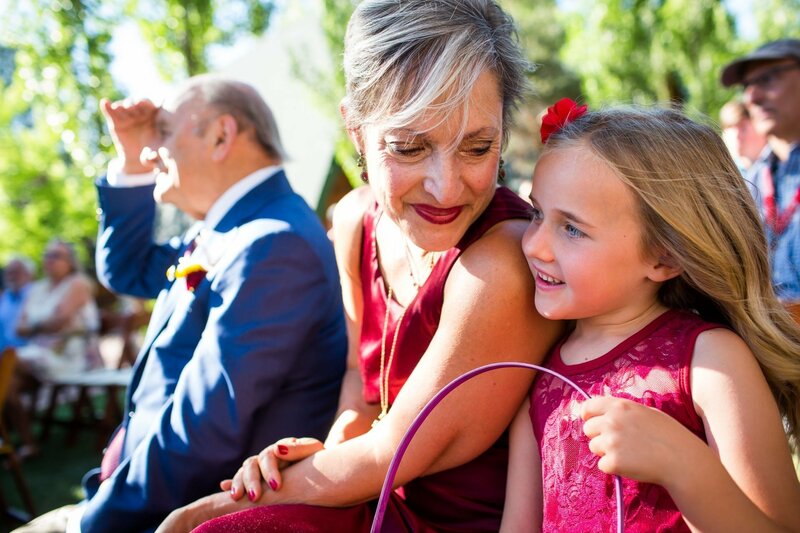 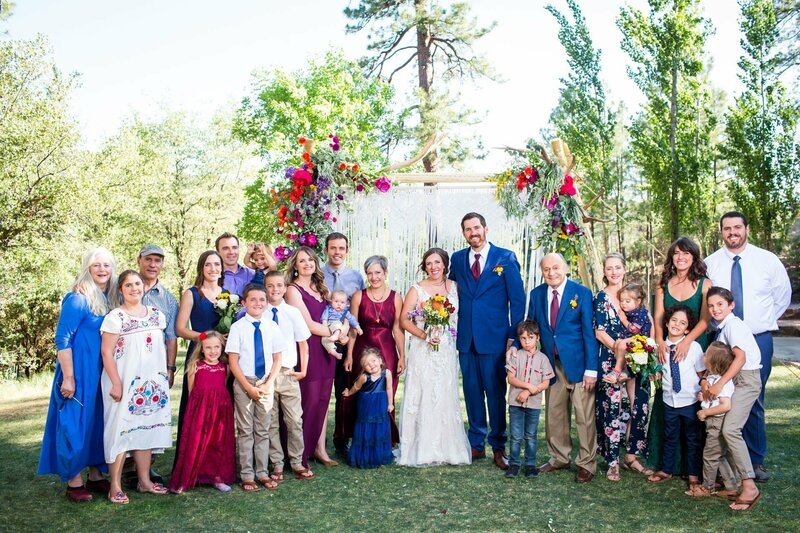 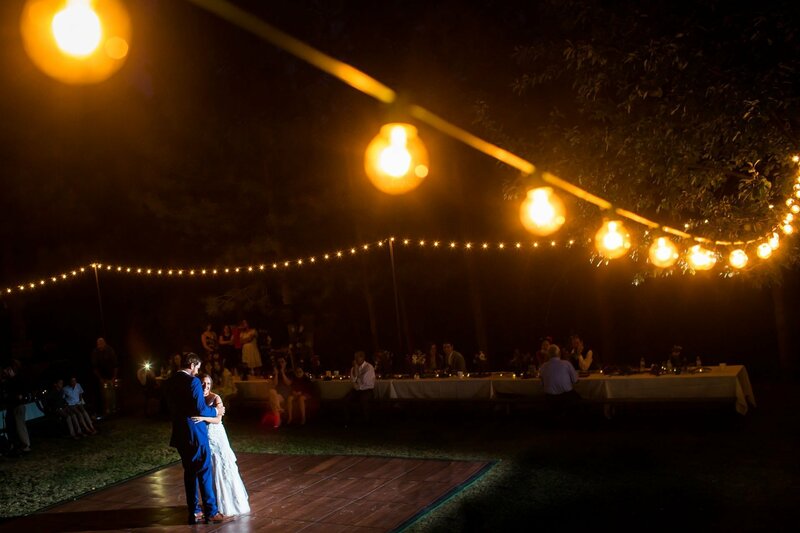 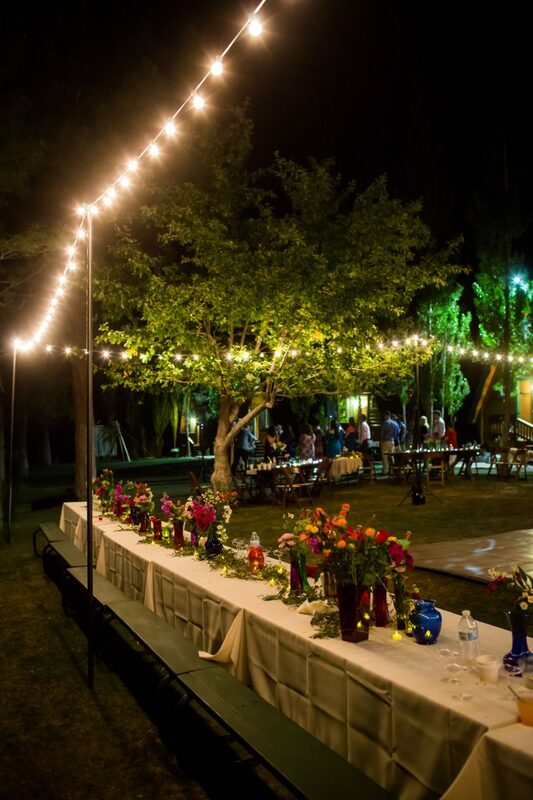 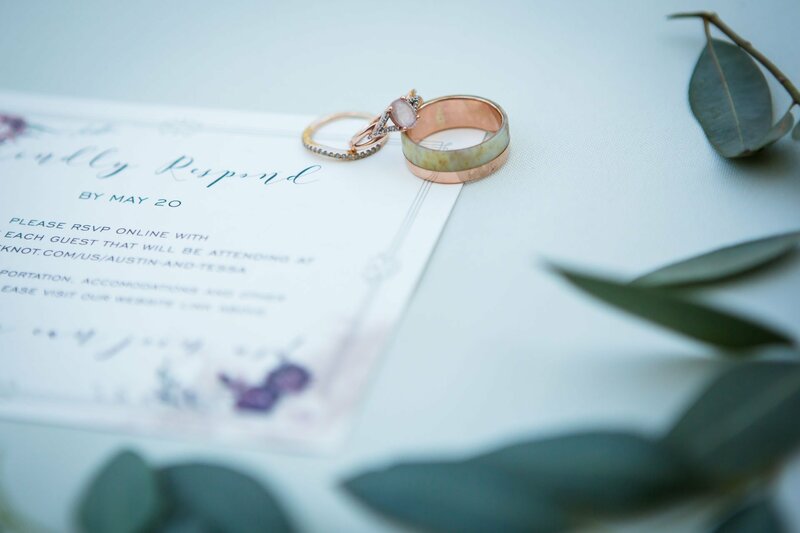 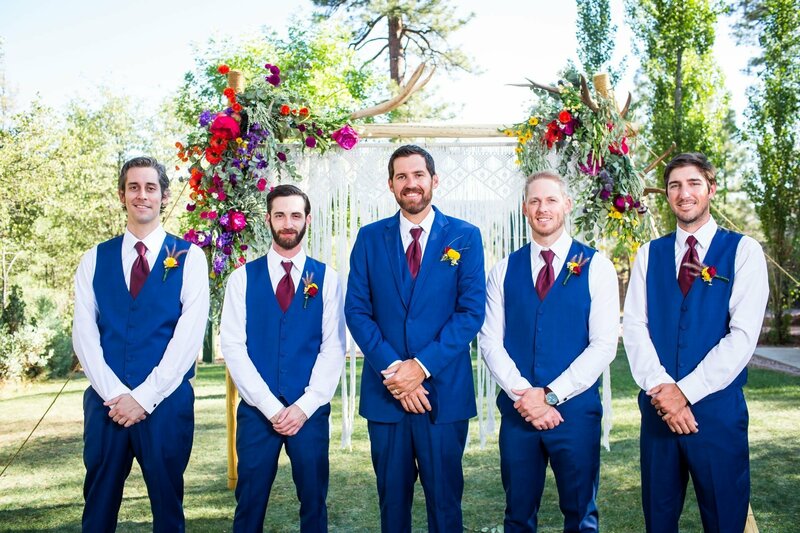 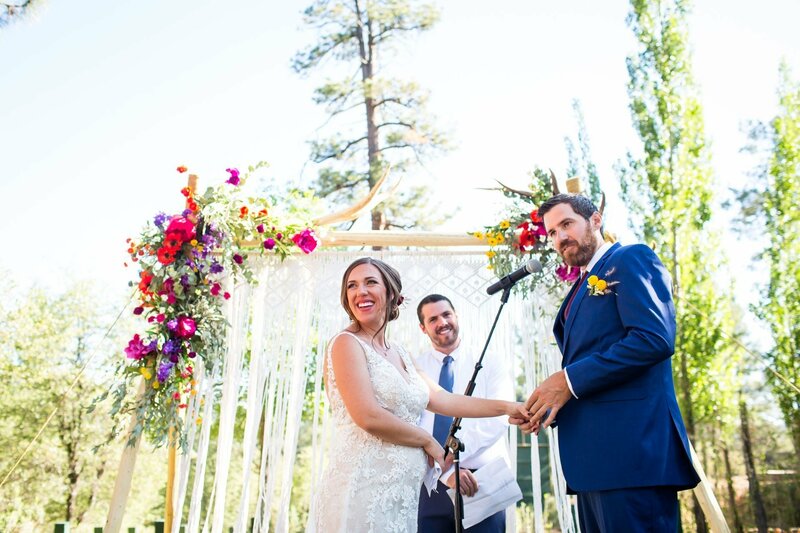 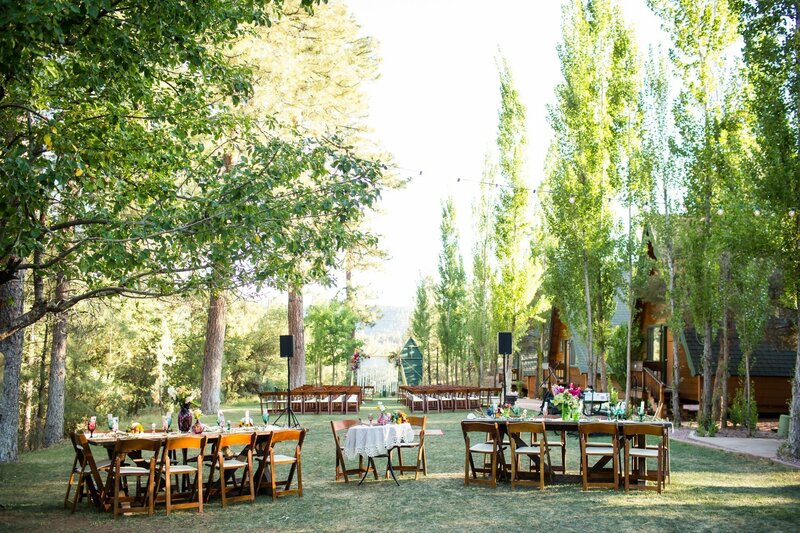 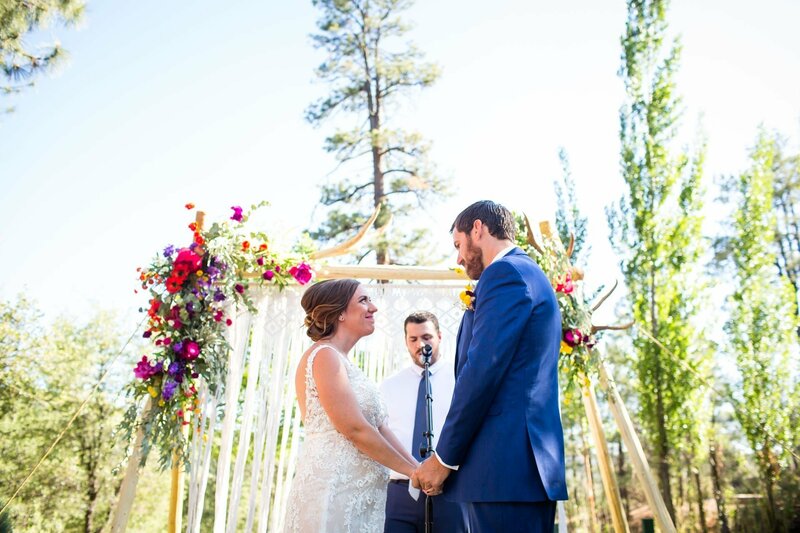 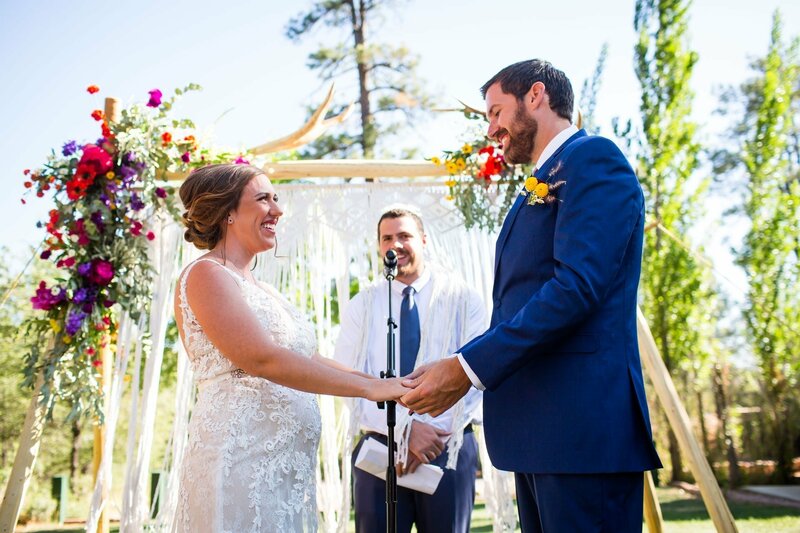 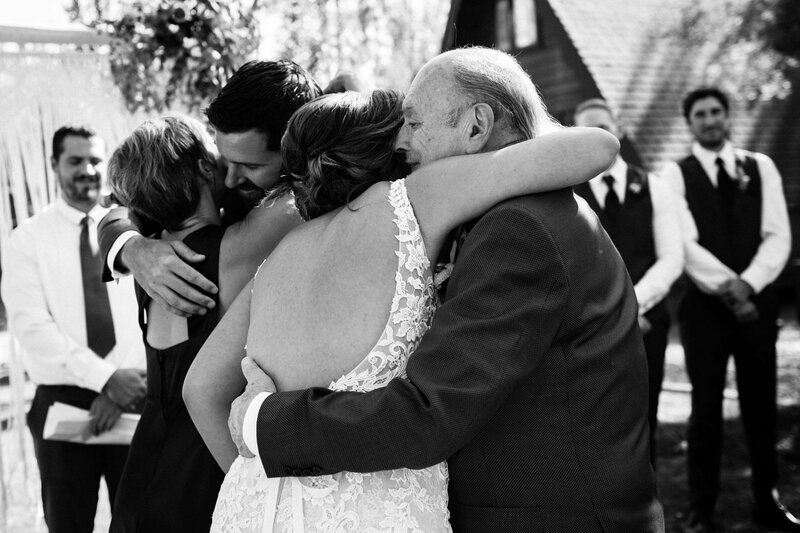 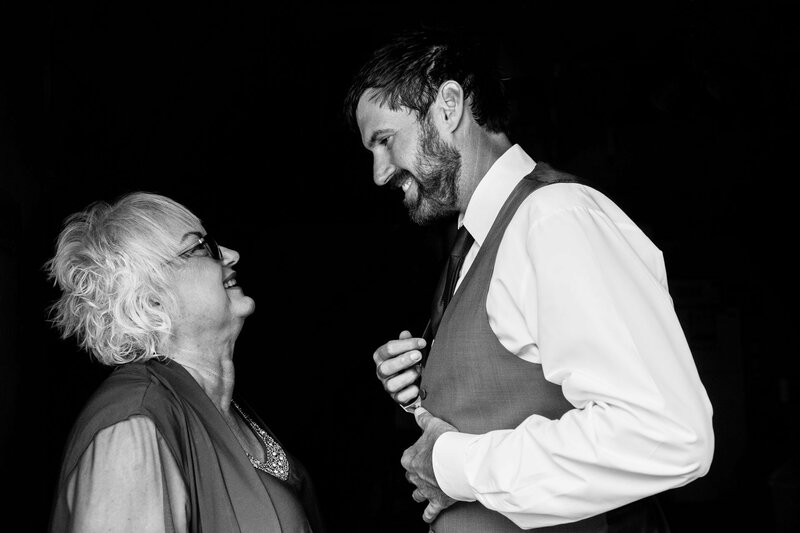 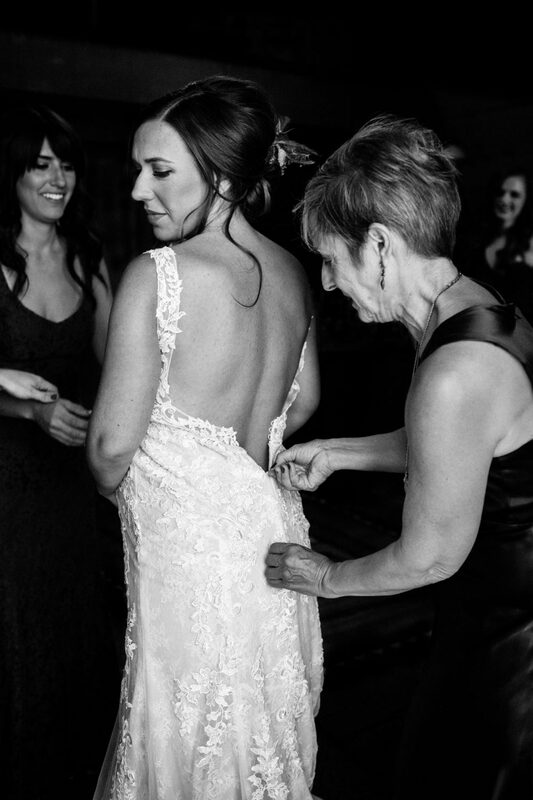 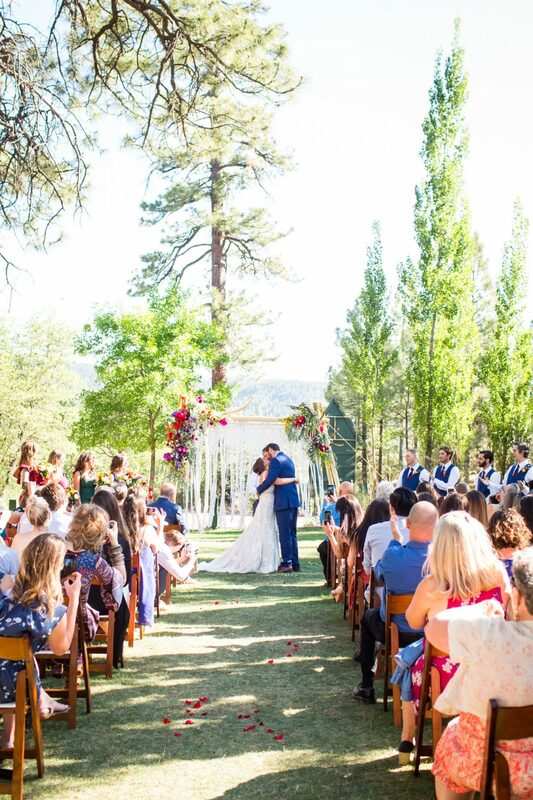 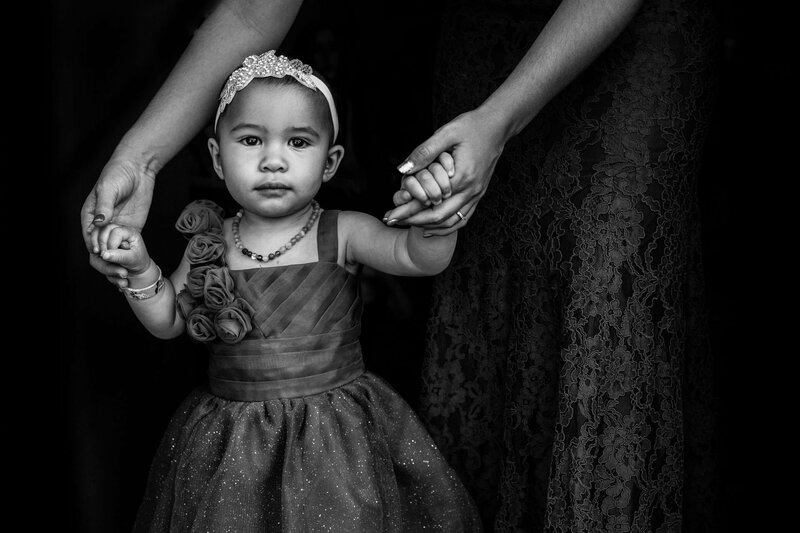 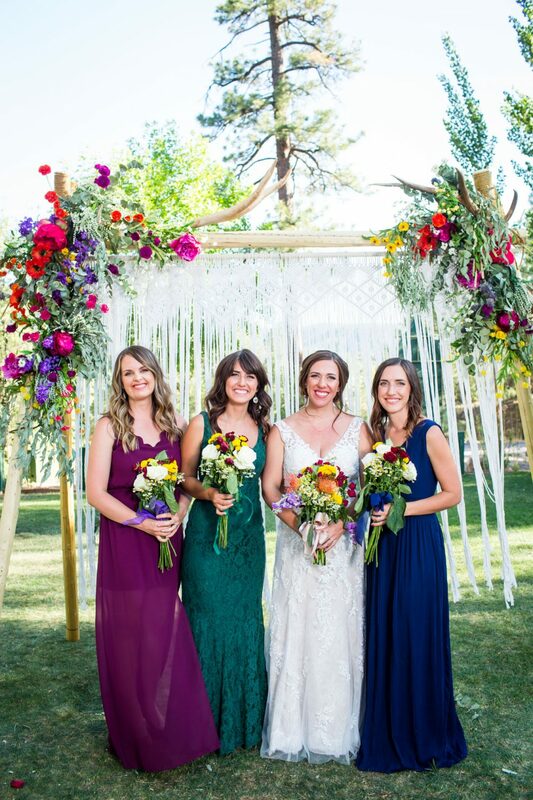 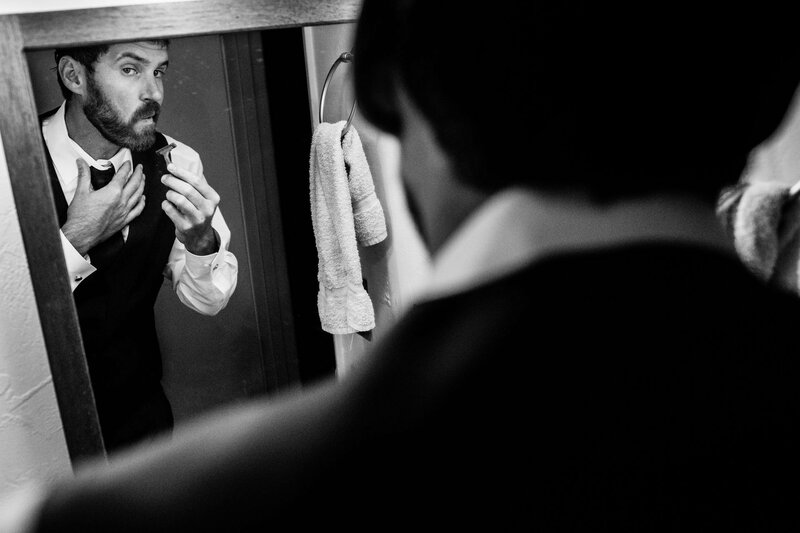 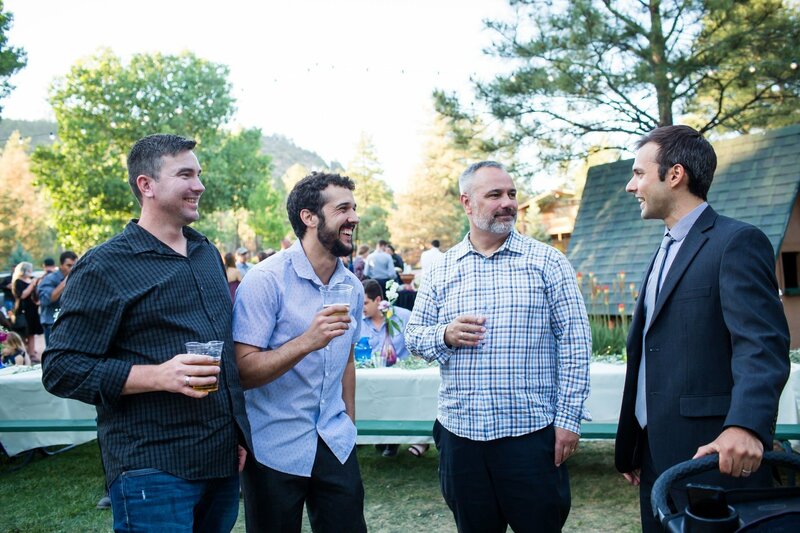 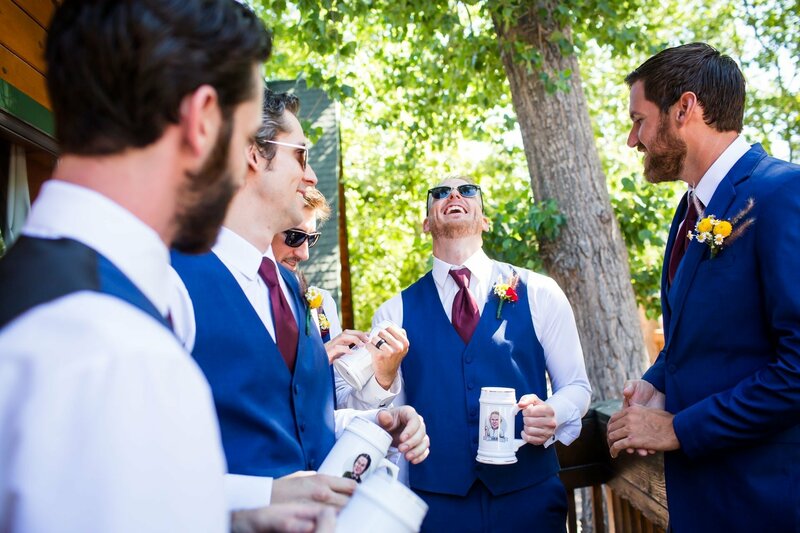 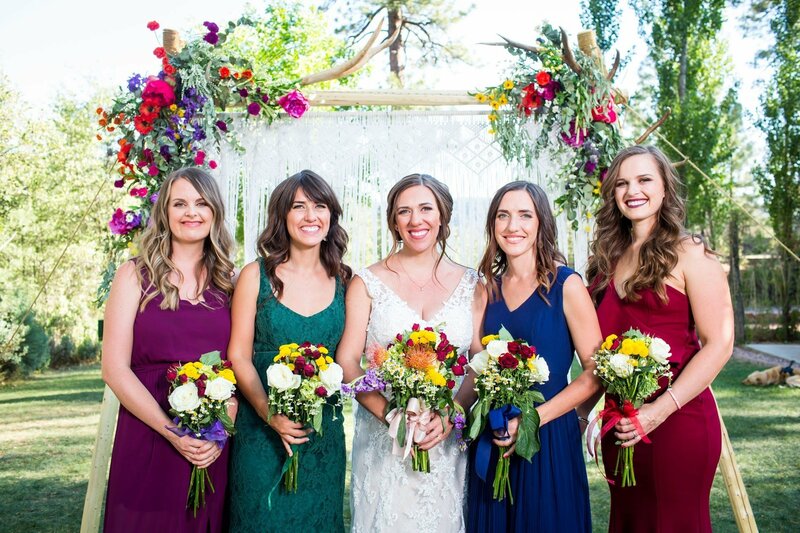 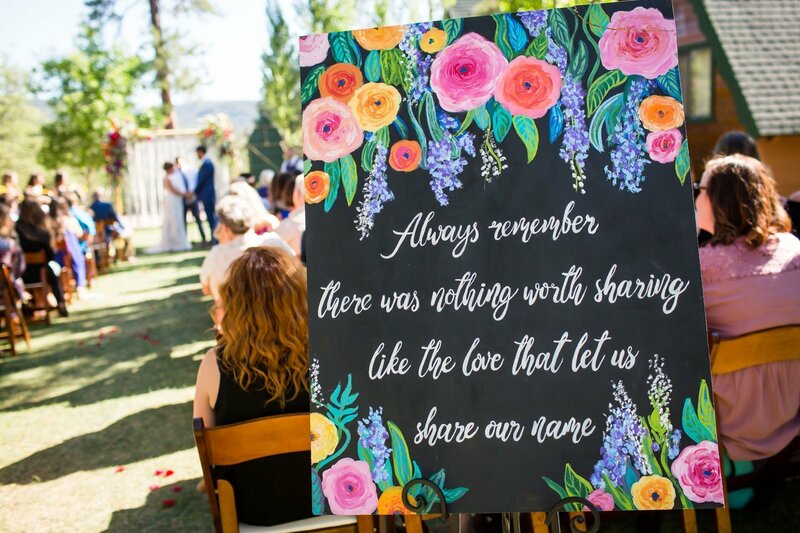 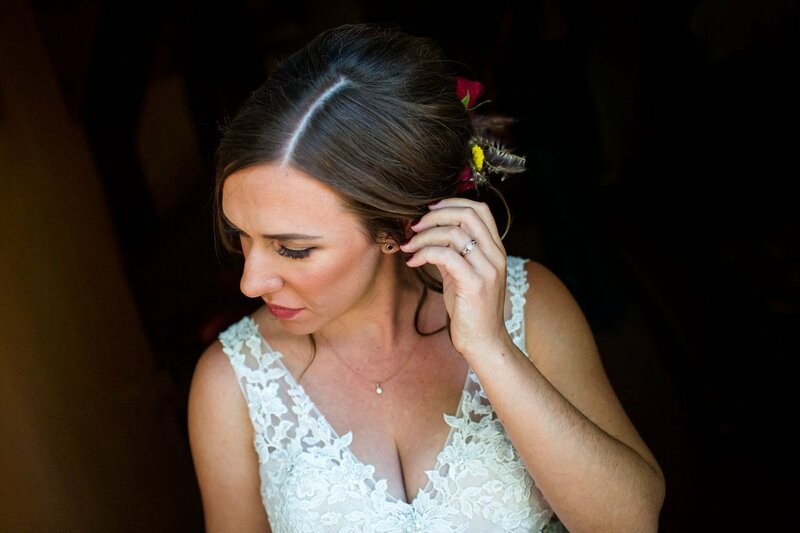 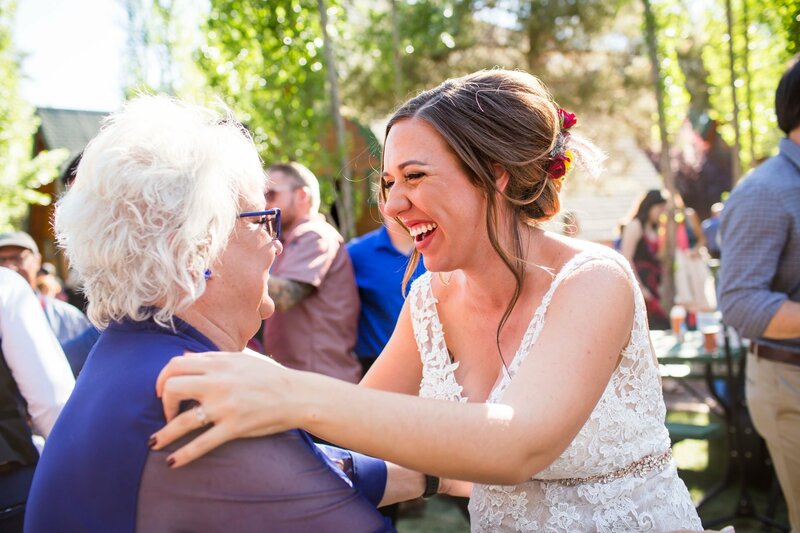 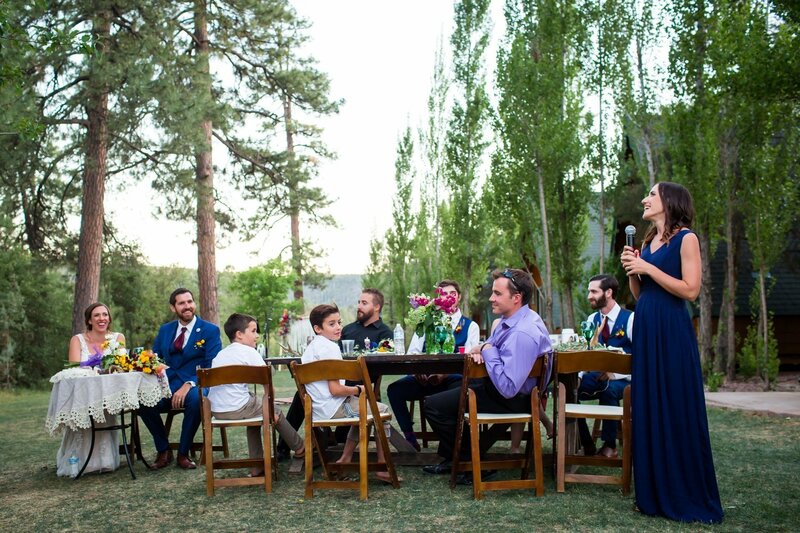 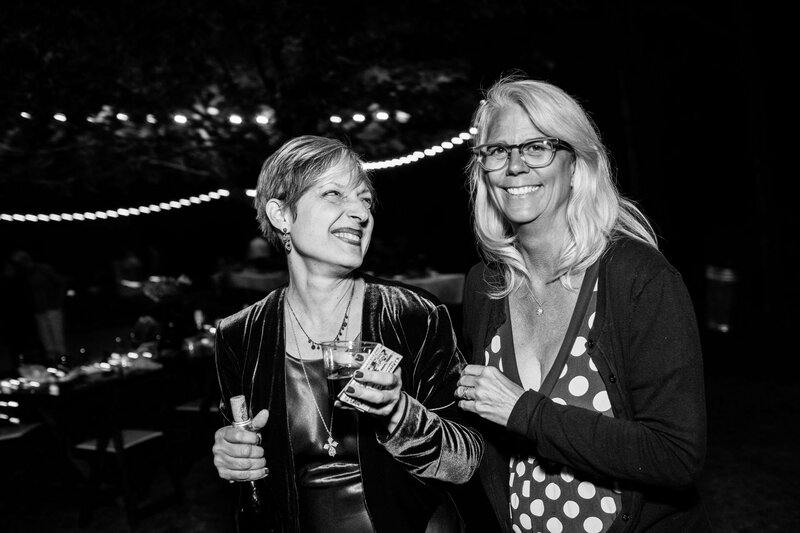 Nestled in Arizona’s ponderosa pines, their wedding was one of so much love and emotion. 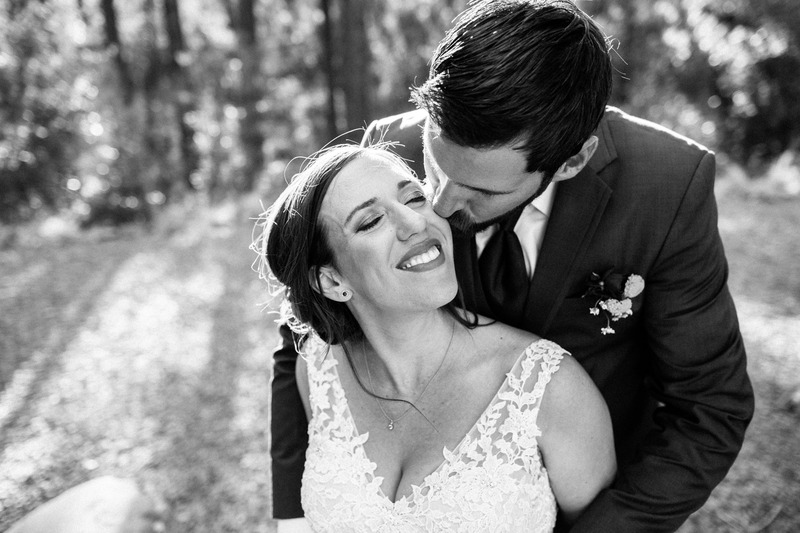 It seems that all of my couples are so ridiculously happy, which makes me the happiest photographer around. 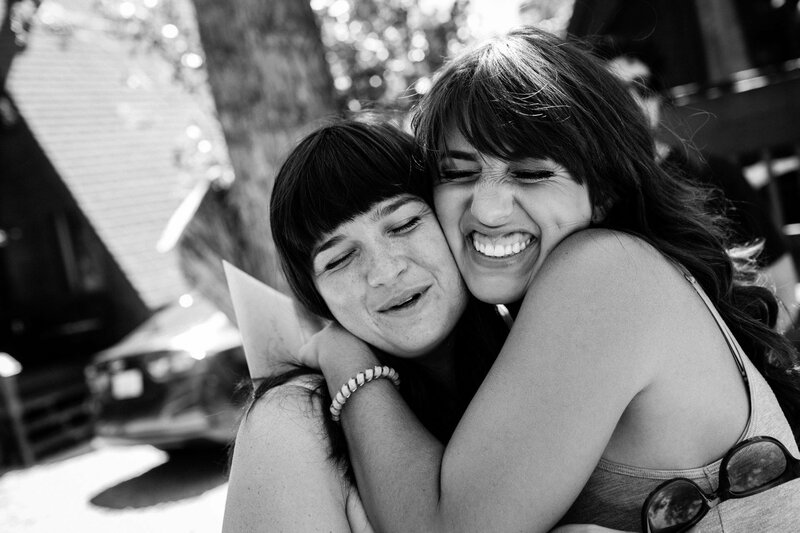 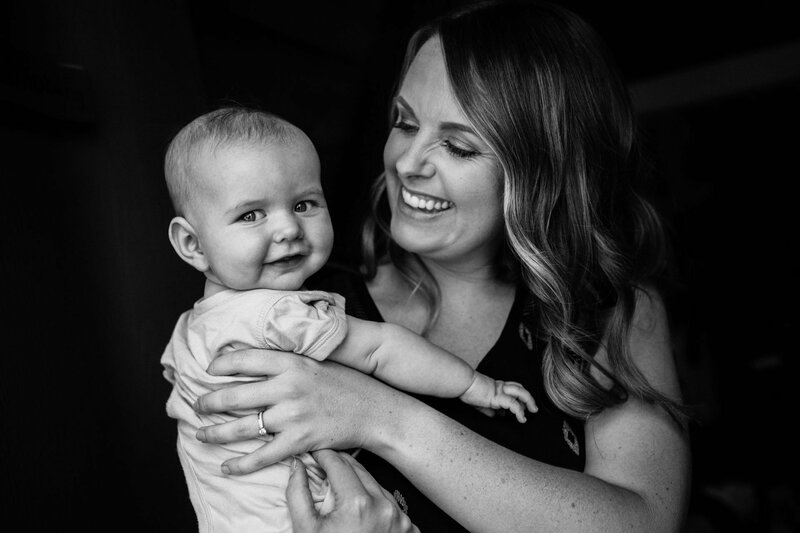 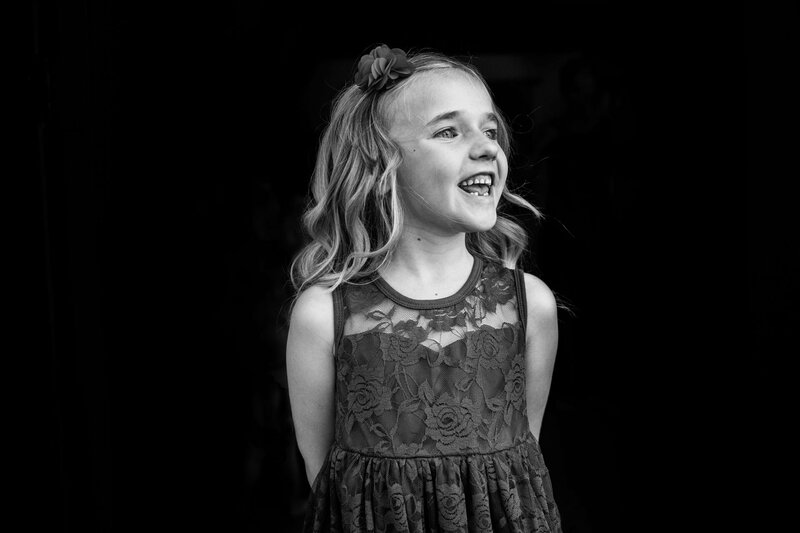 Photographing these two and listening to their friends and family dote on them and praise their character was such a treat. 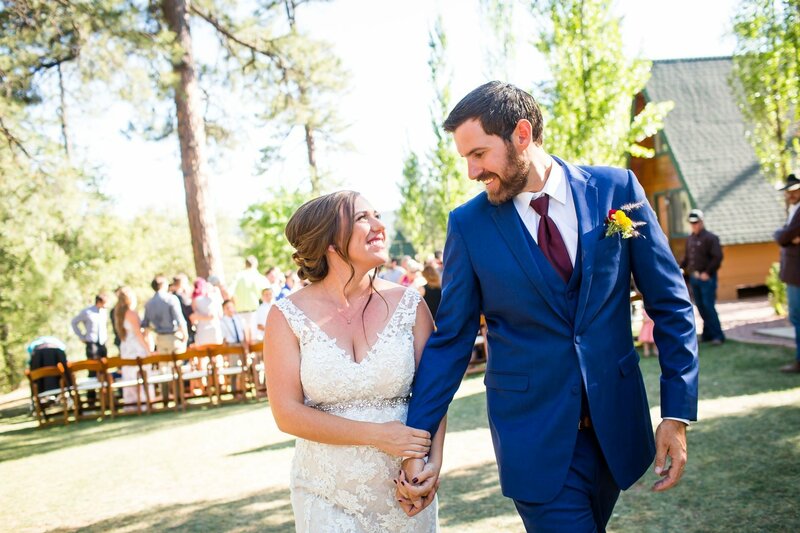 Once again, I am in love with this couple and their love for each other.